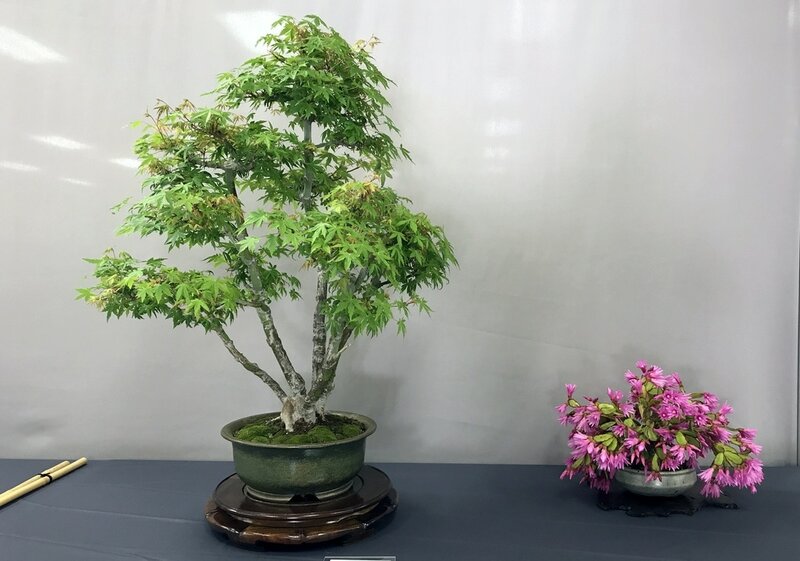 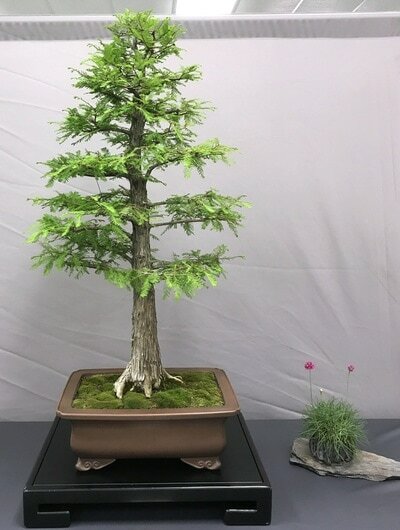 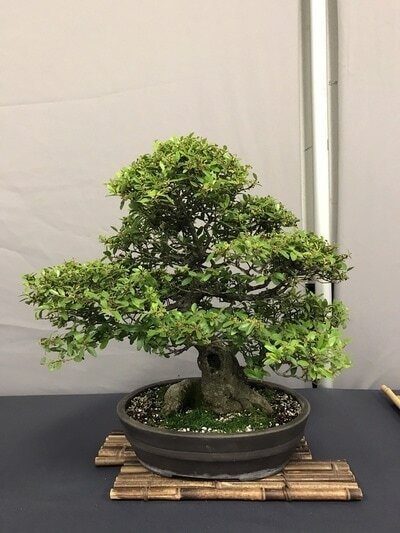 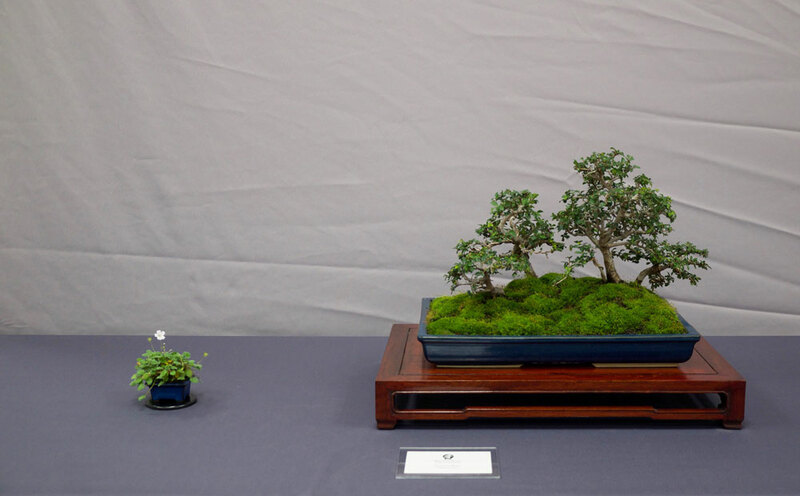 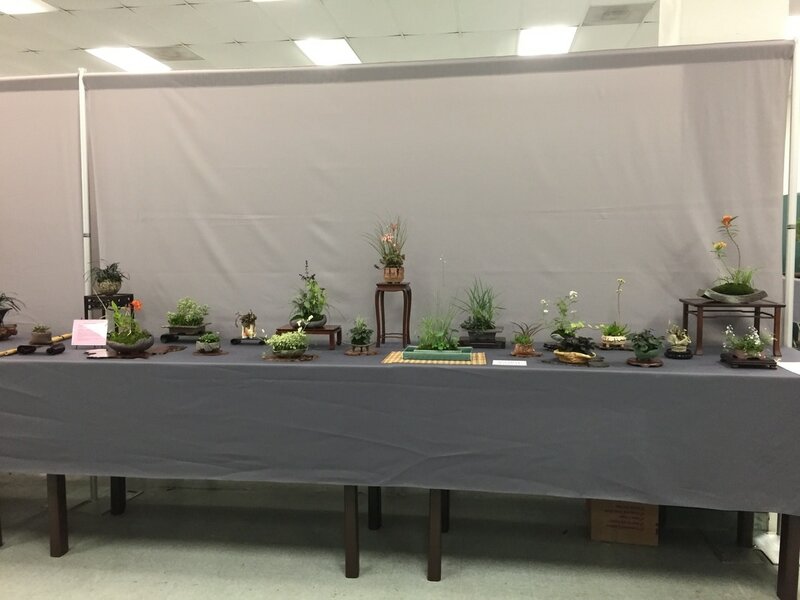 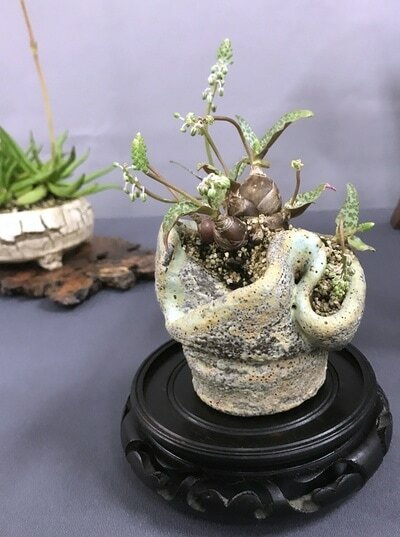 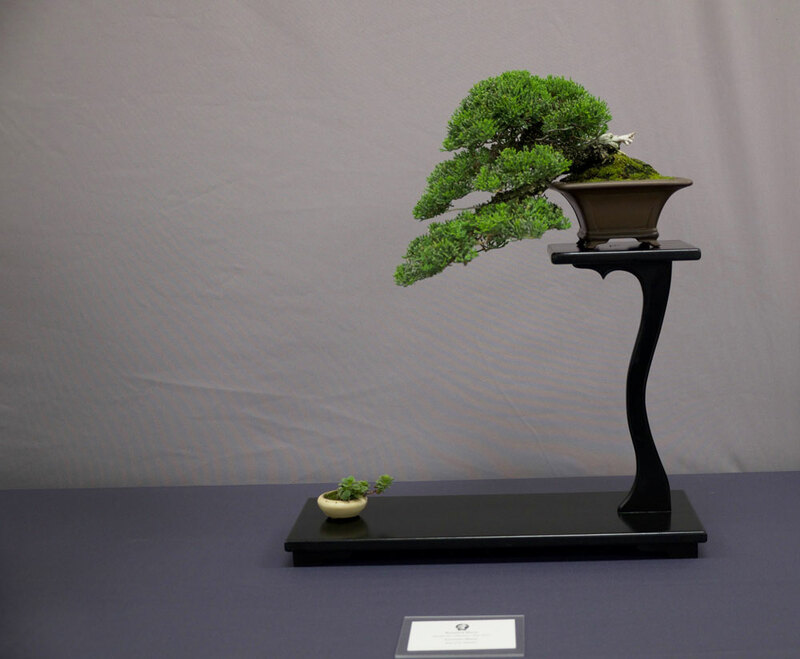 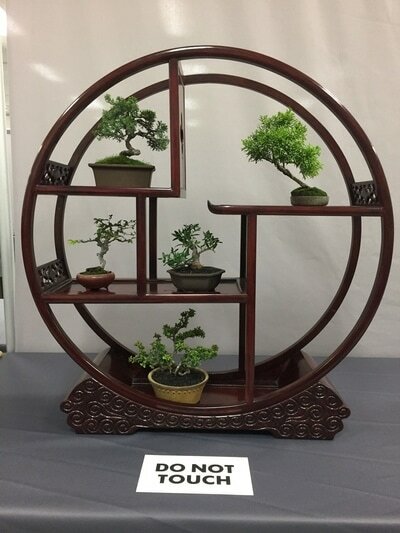 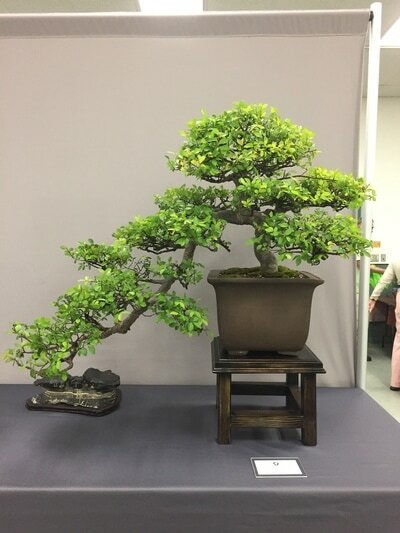 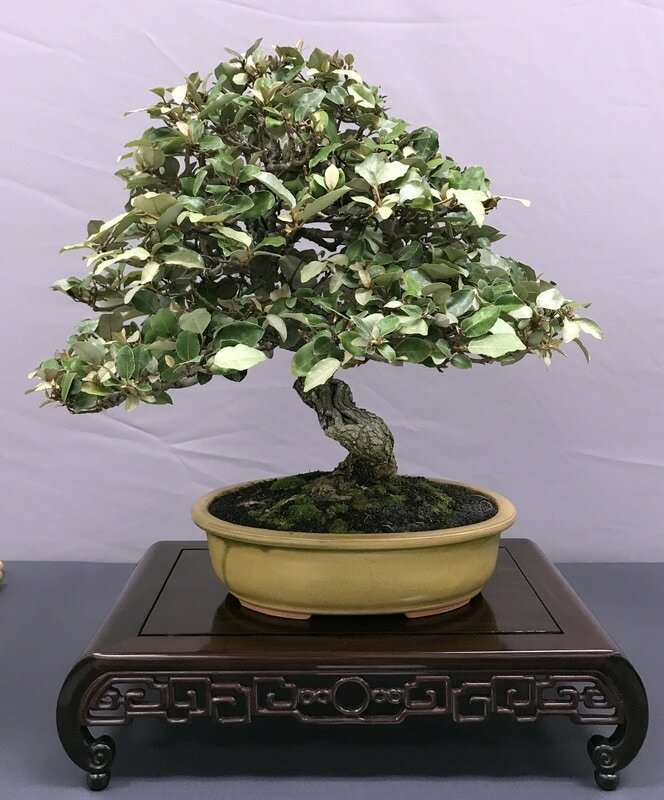 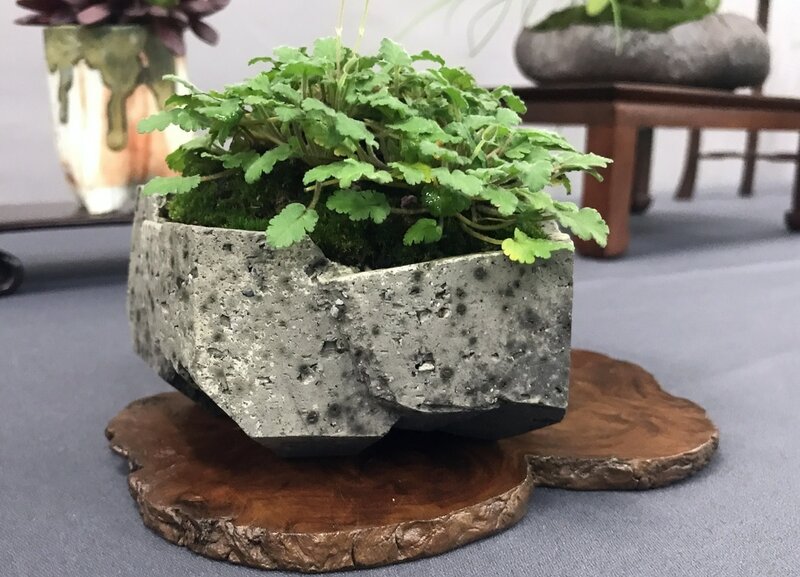 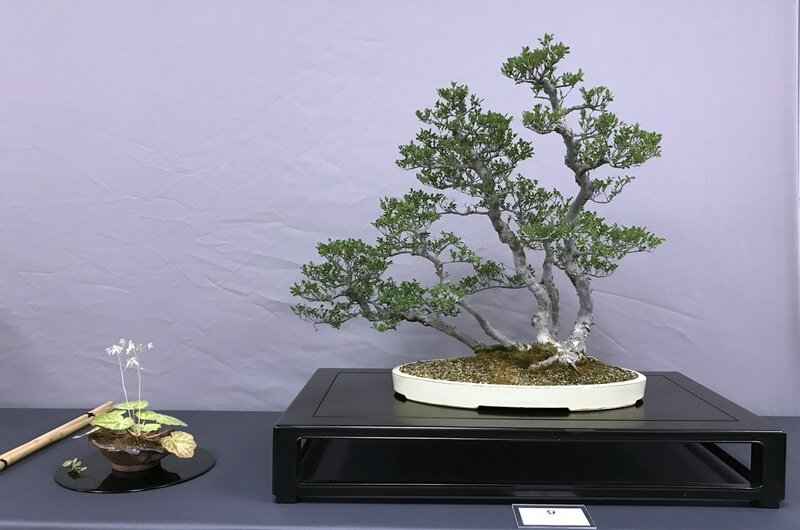 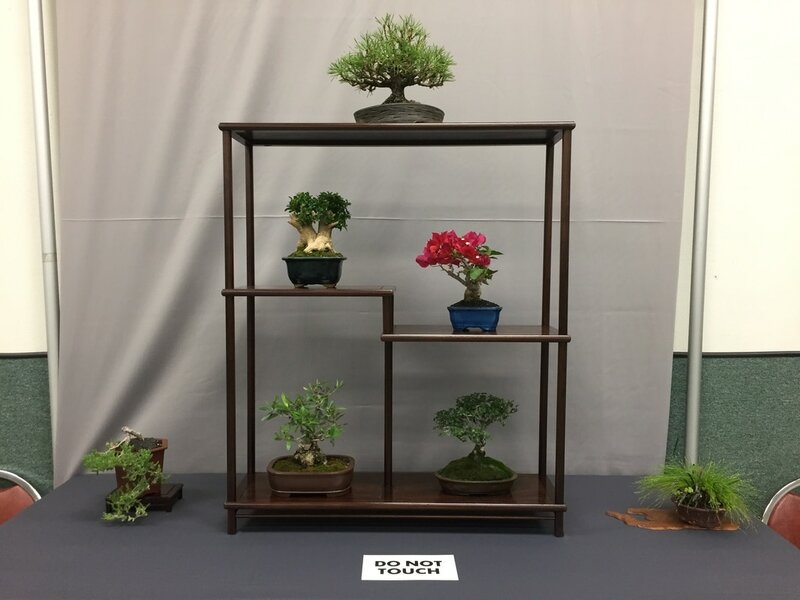 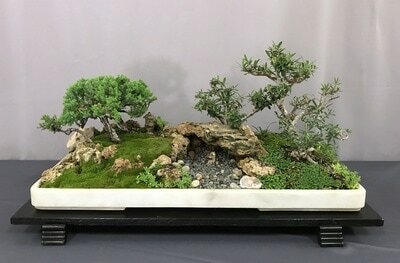 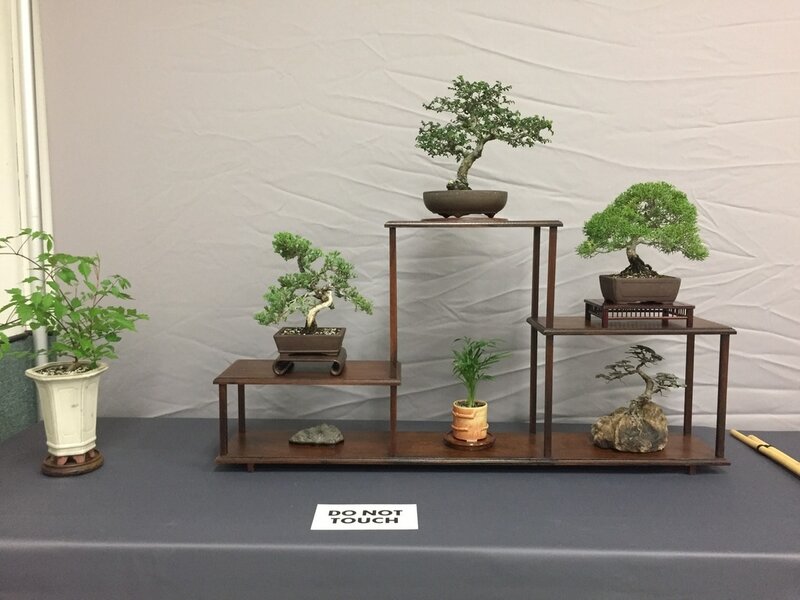 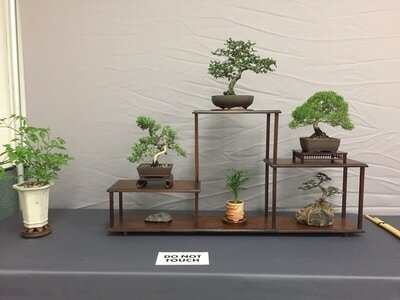 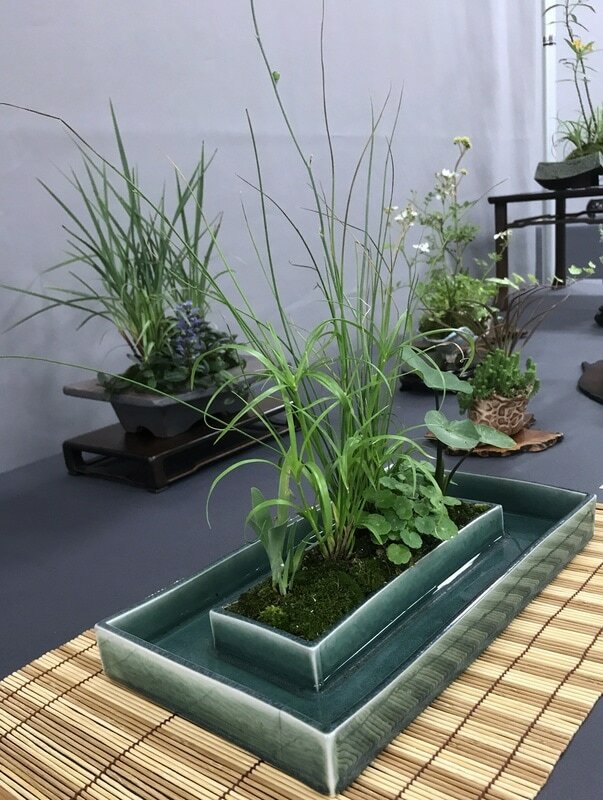 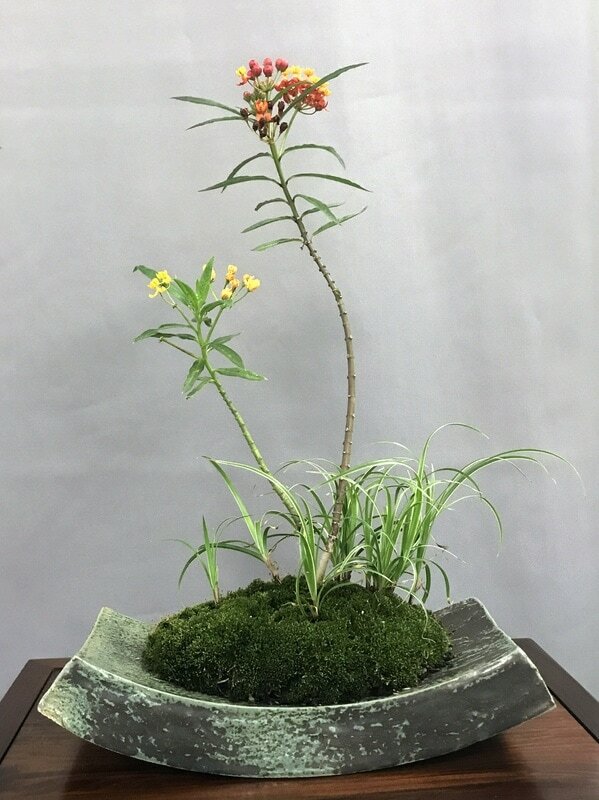 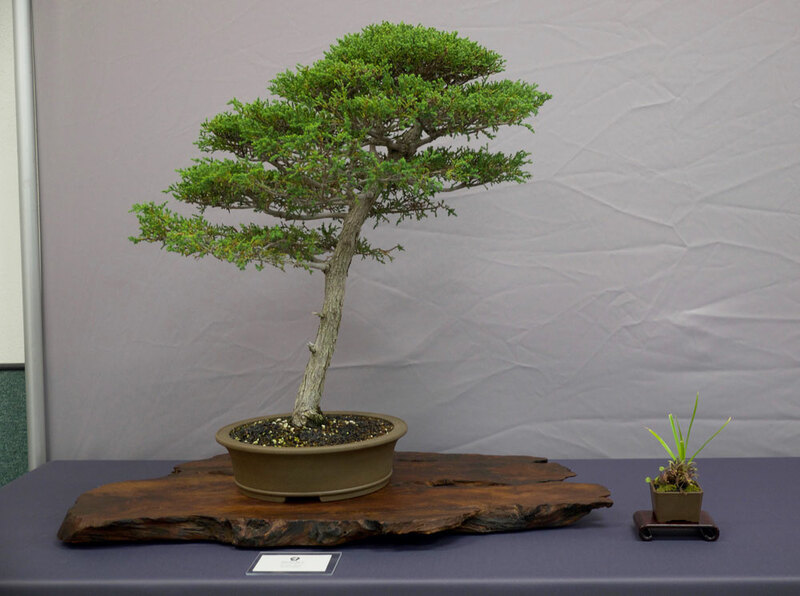 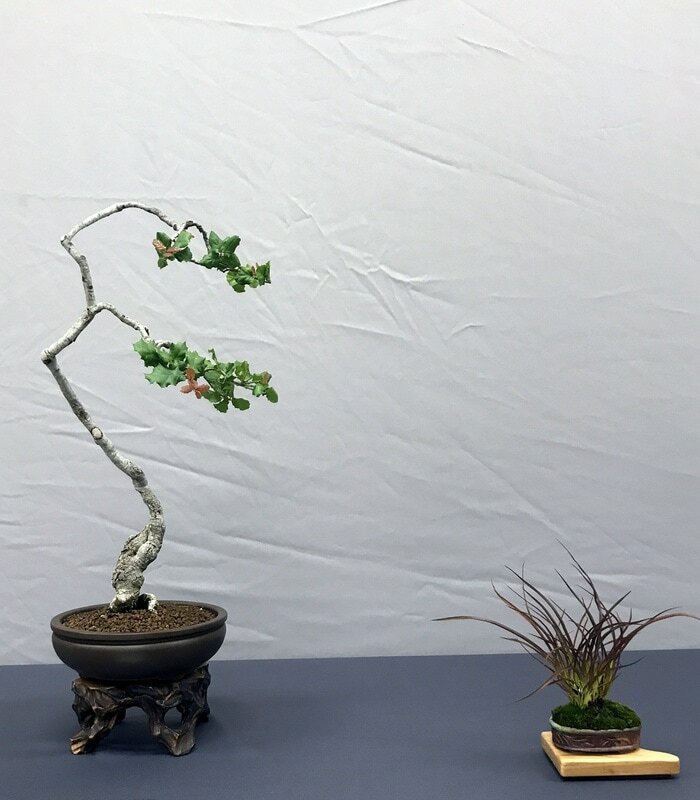 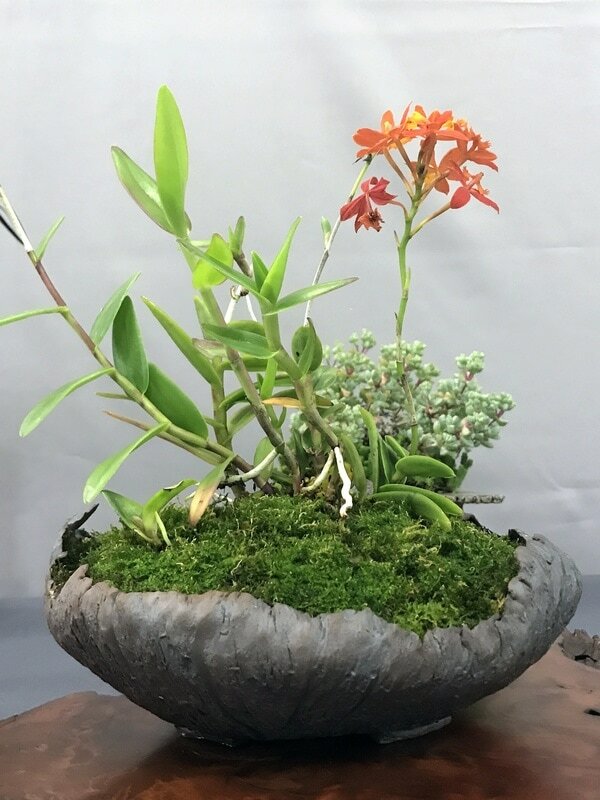 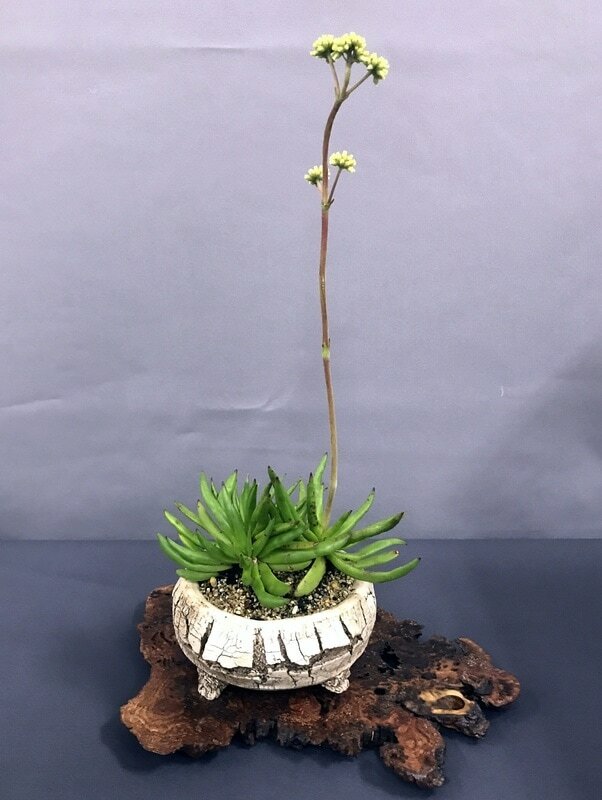 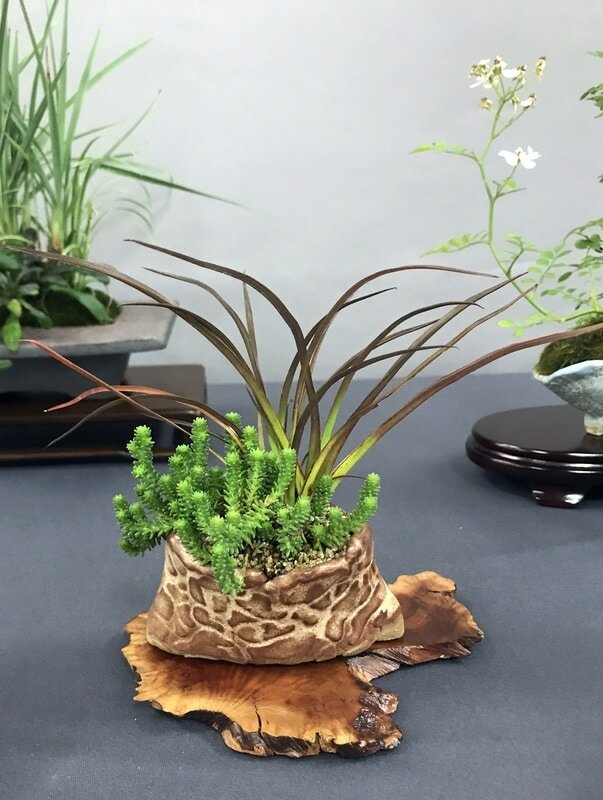 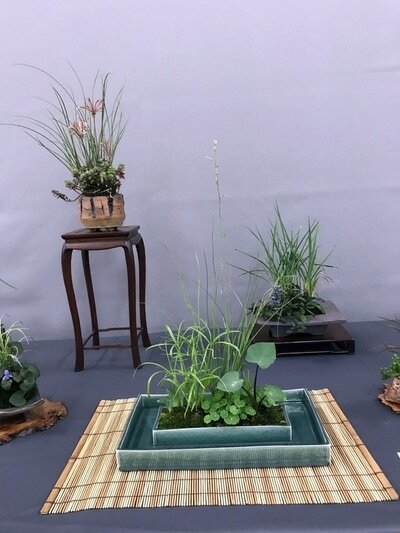 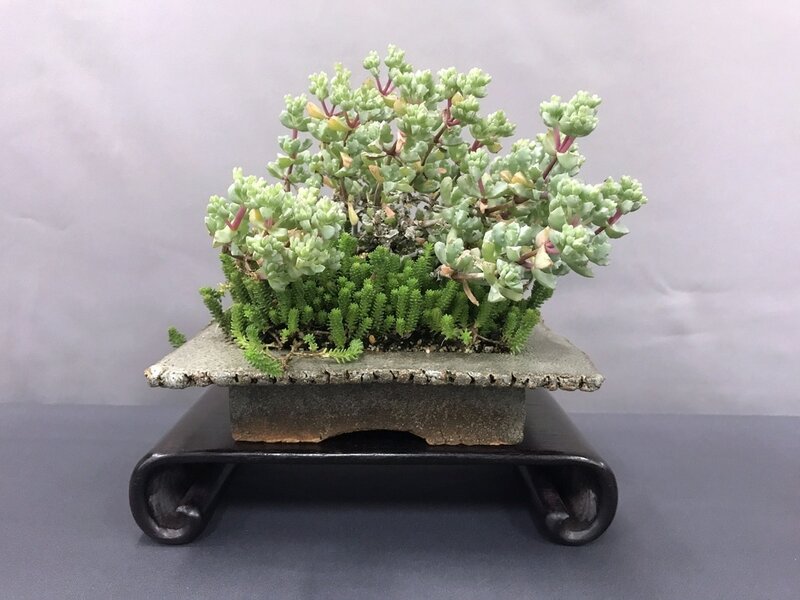 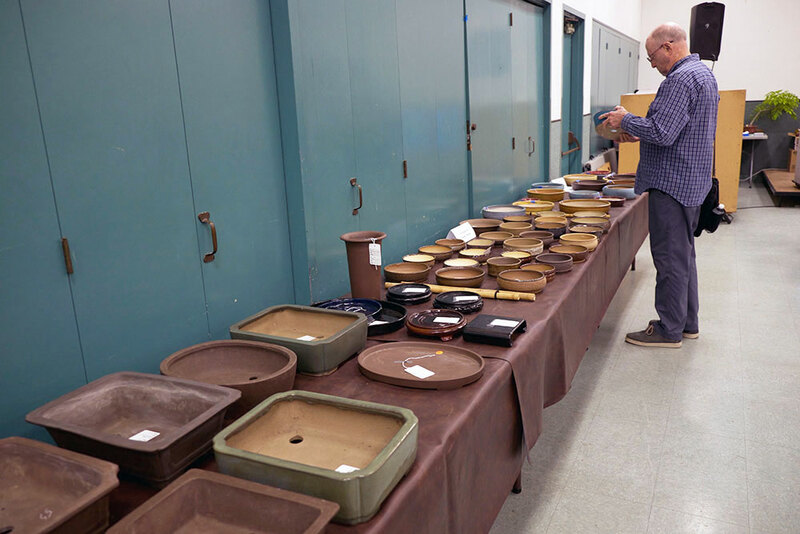 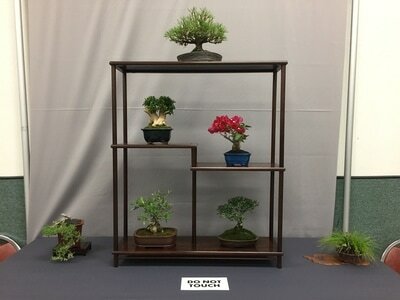 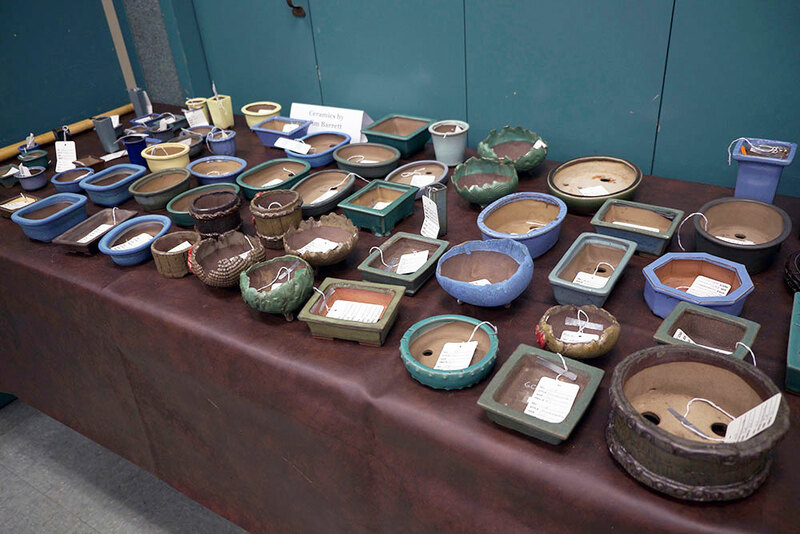 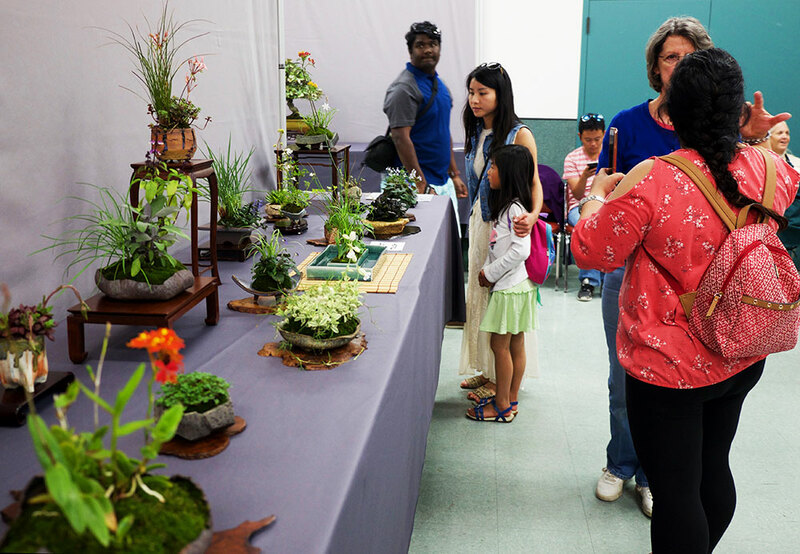 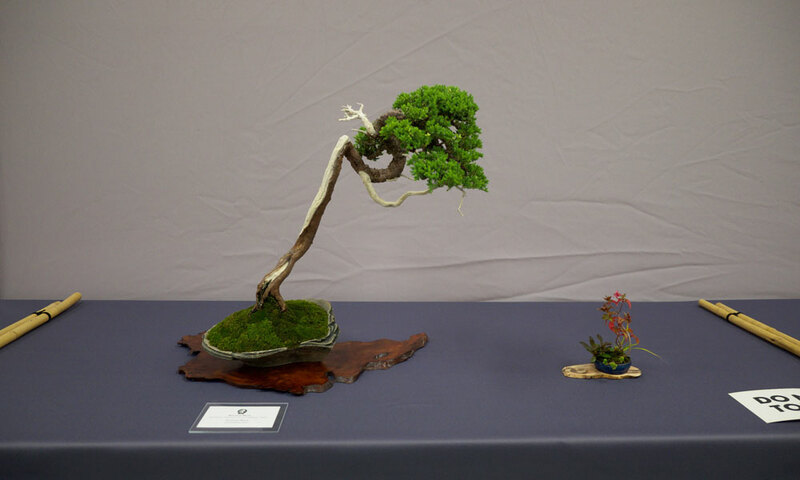 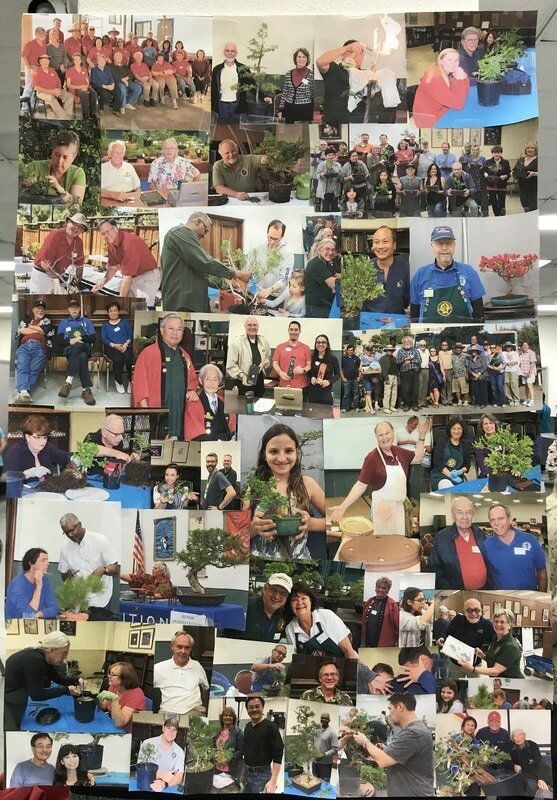 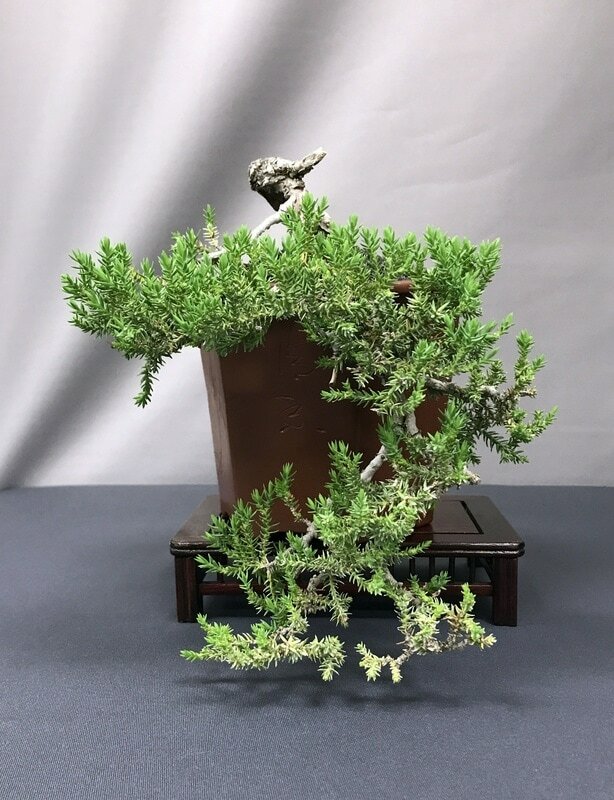 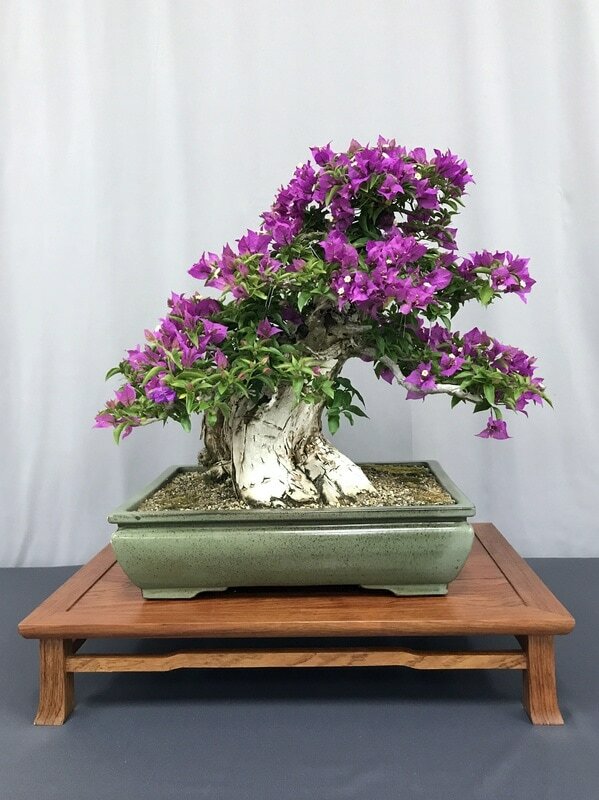 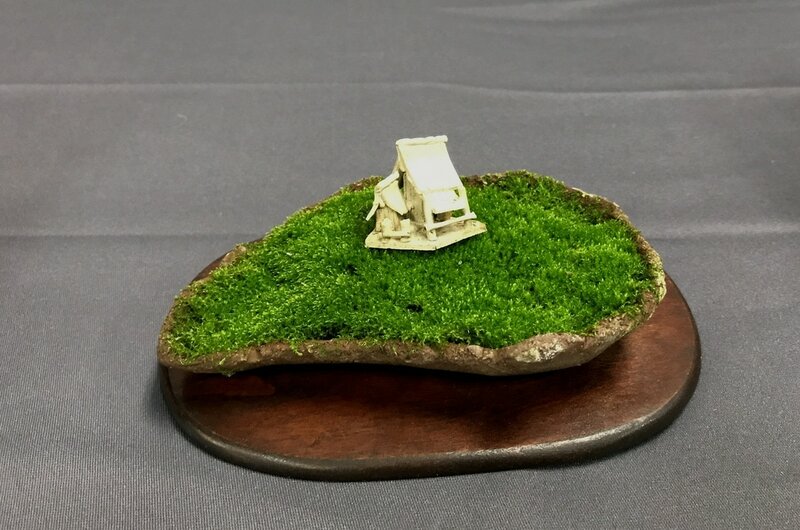 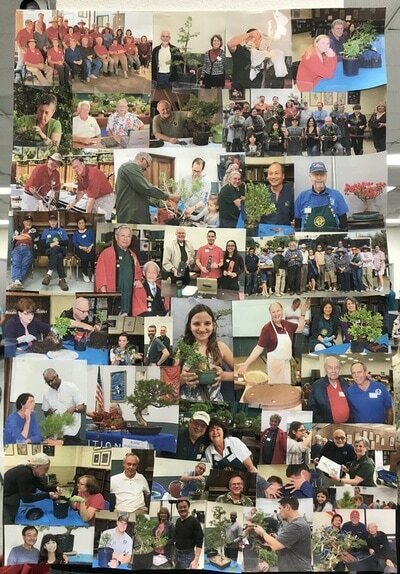 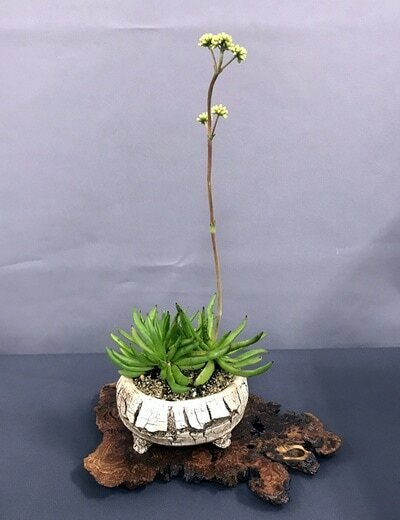 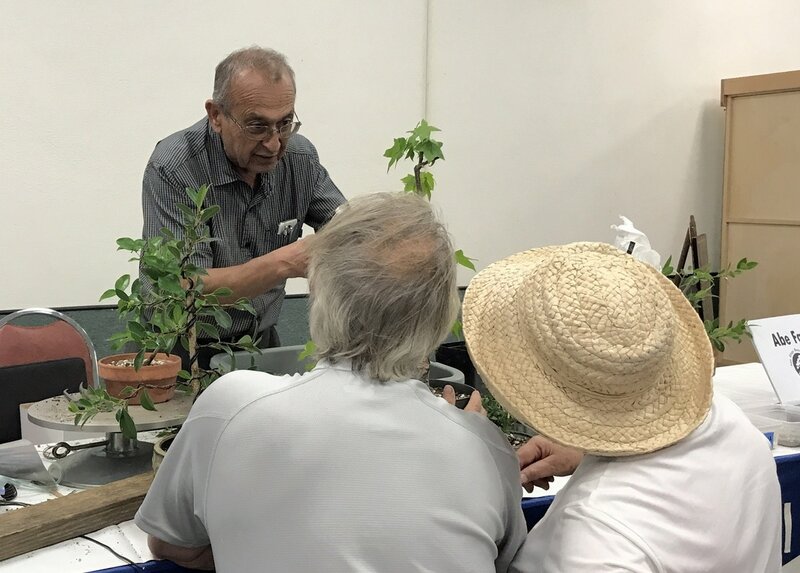 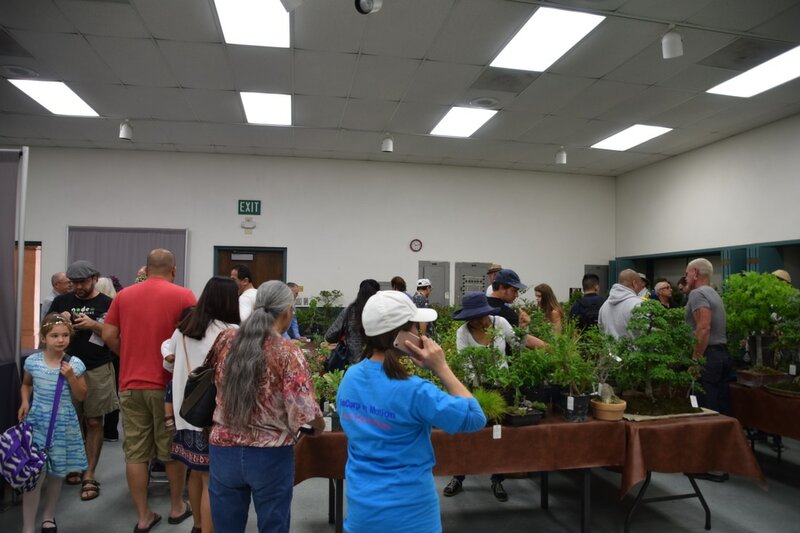 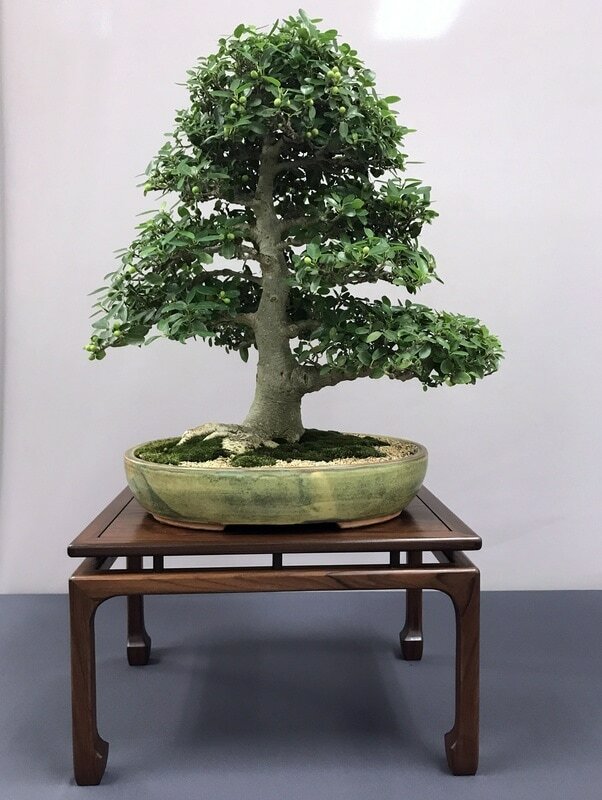 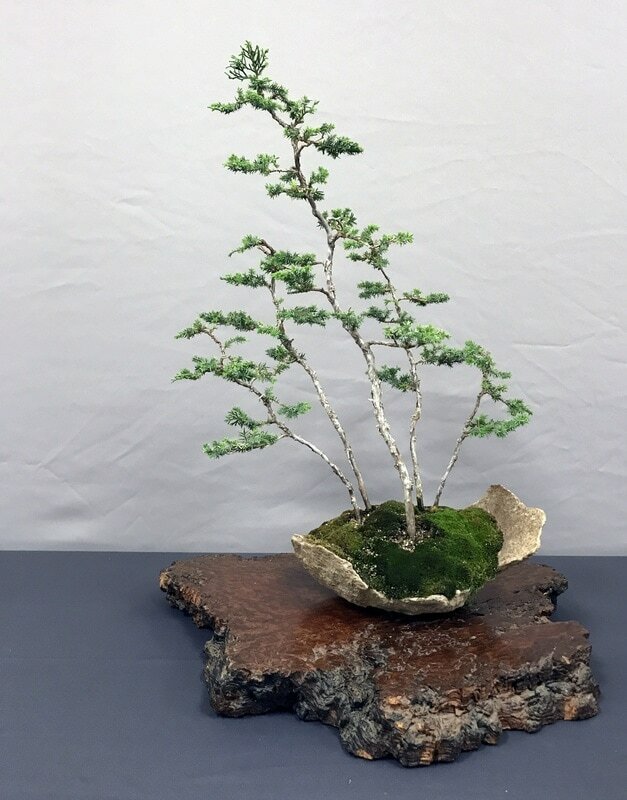 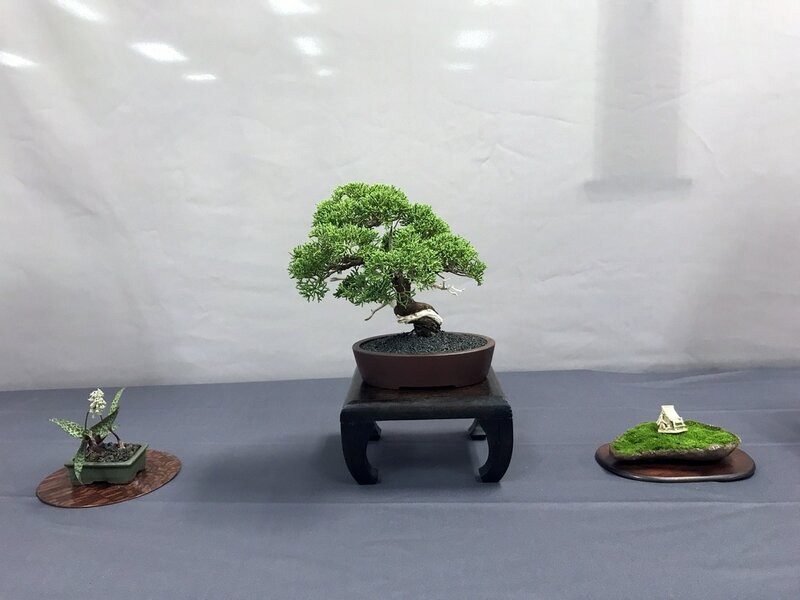 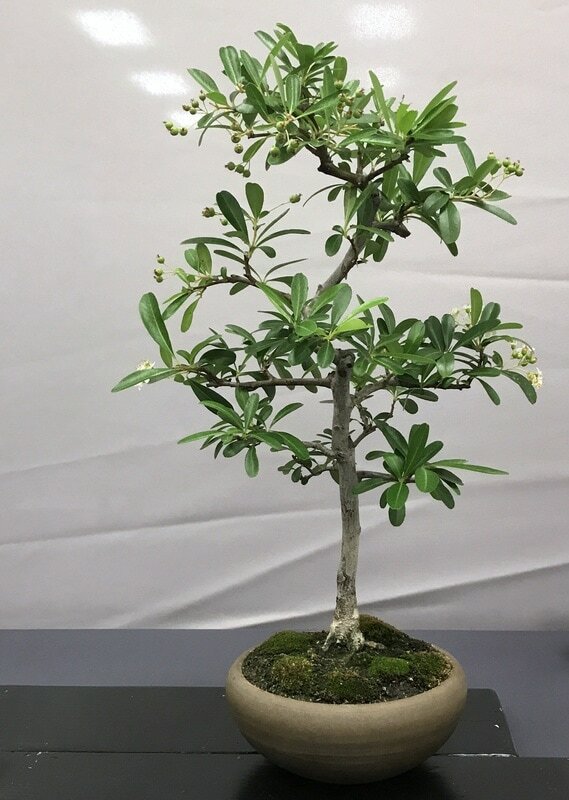 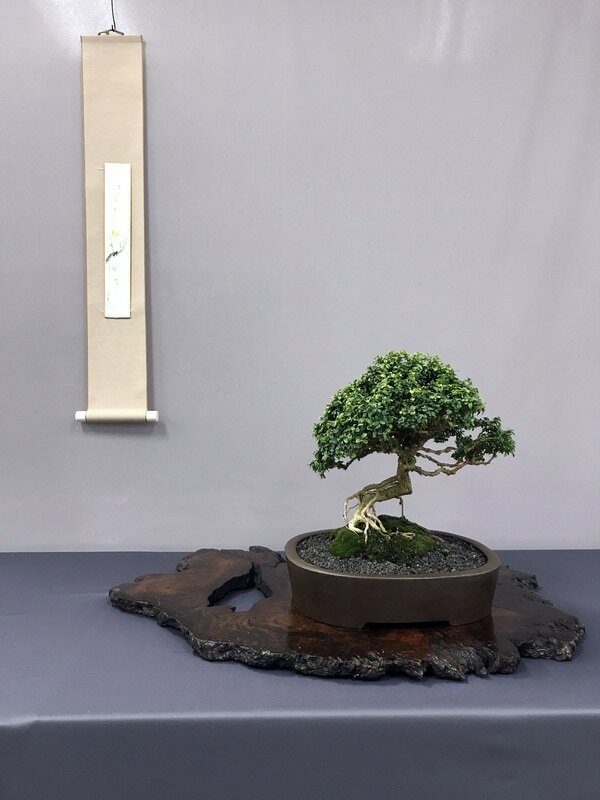 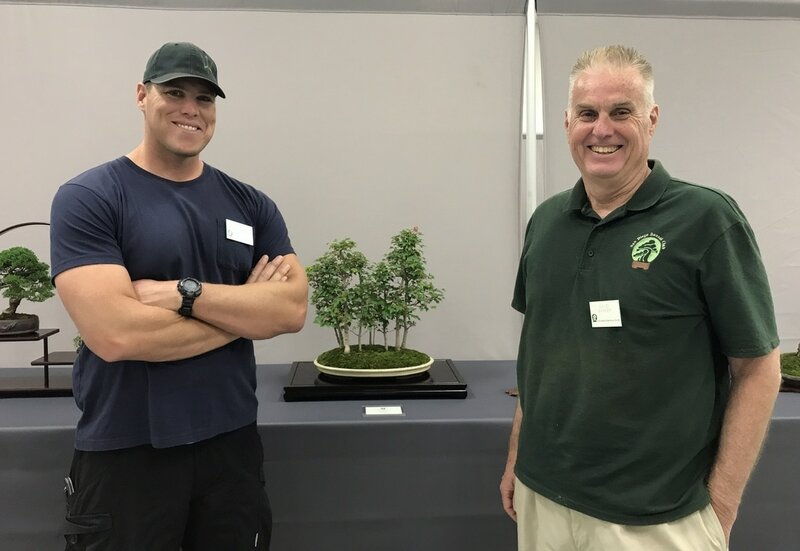 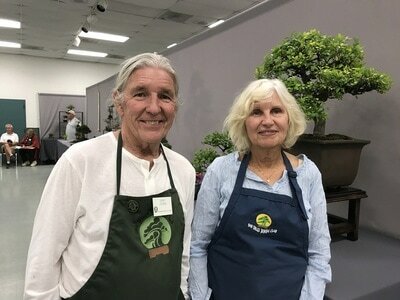 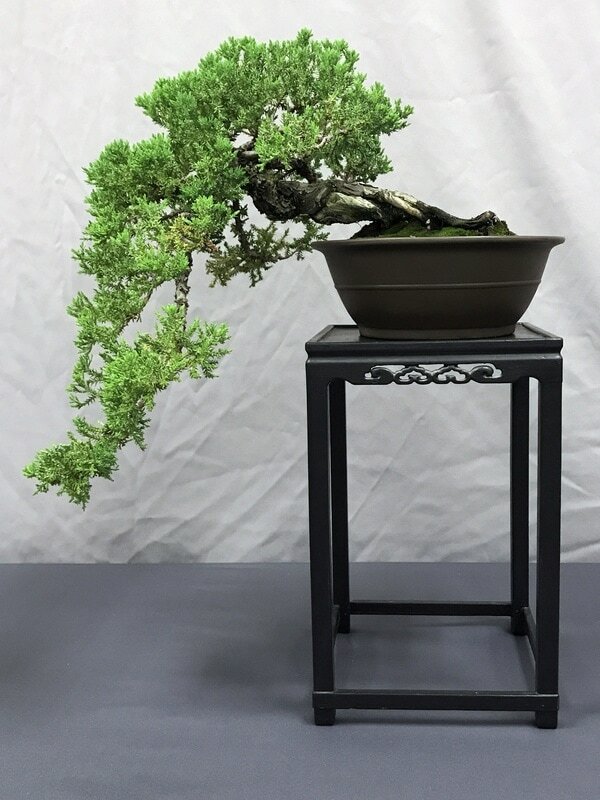 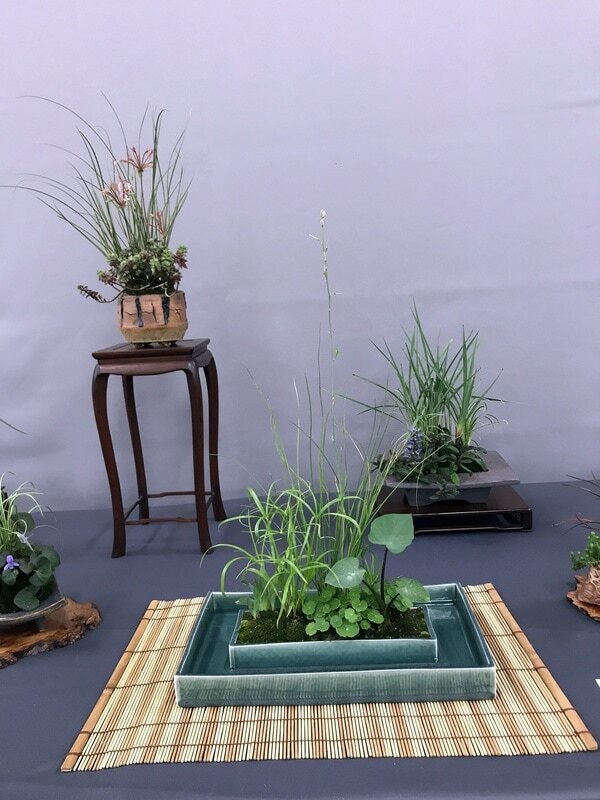 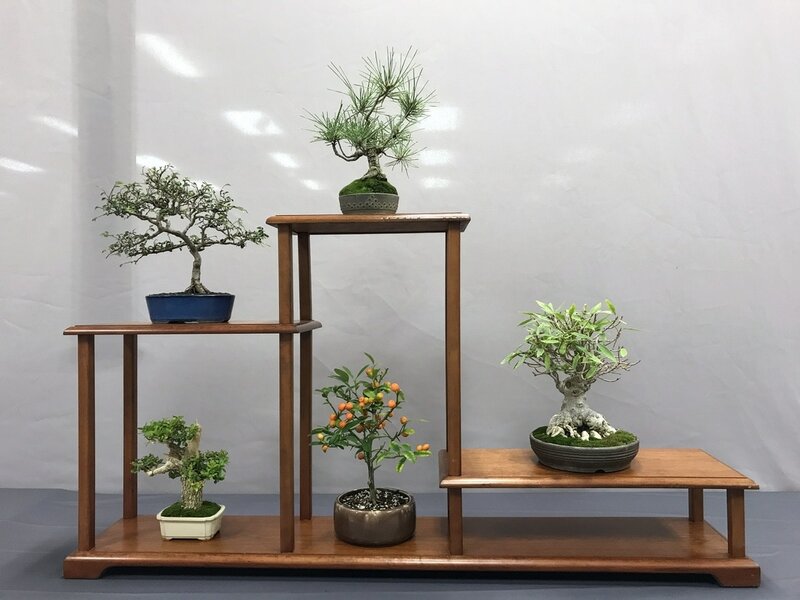 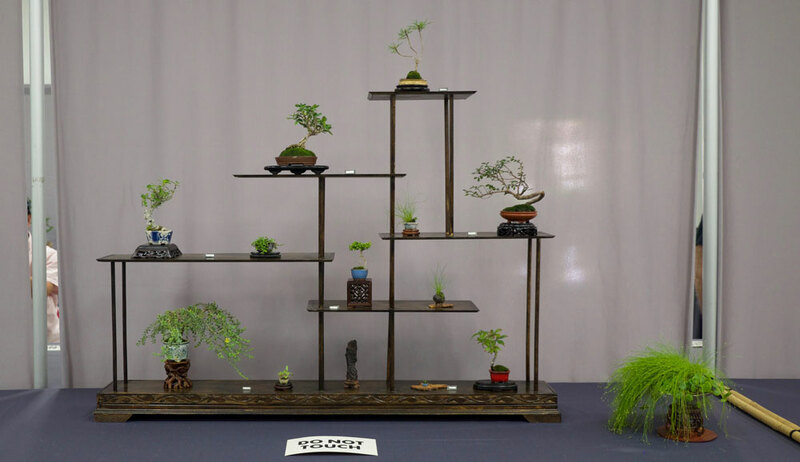 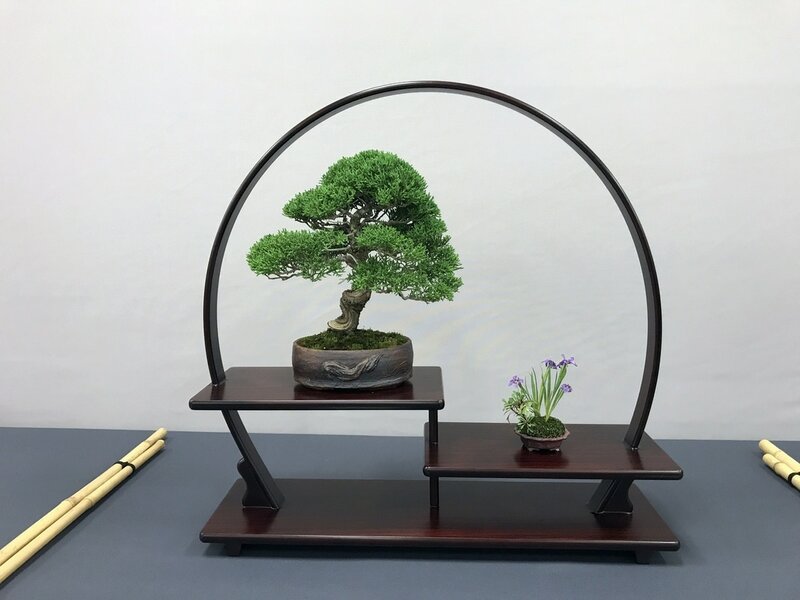 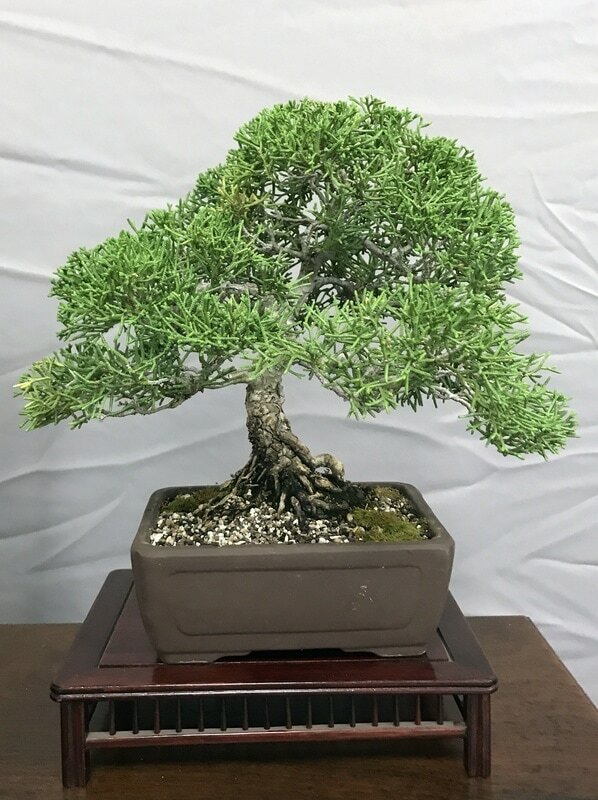 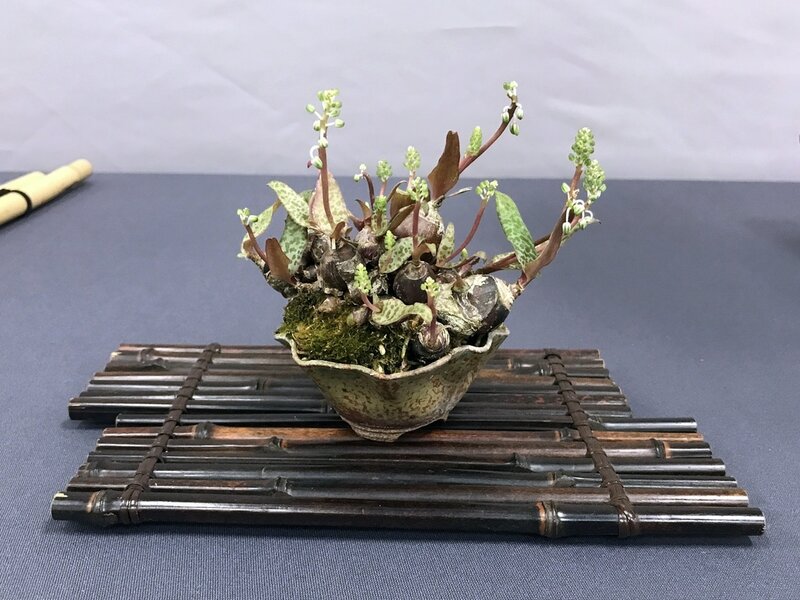 SDBC presented its 52nd annual spring bonsai exhibition April 29th and 30th, 2017. 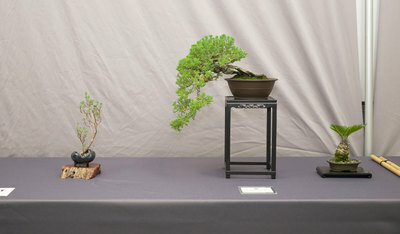 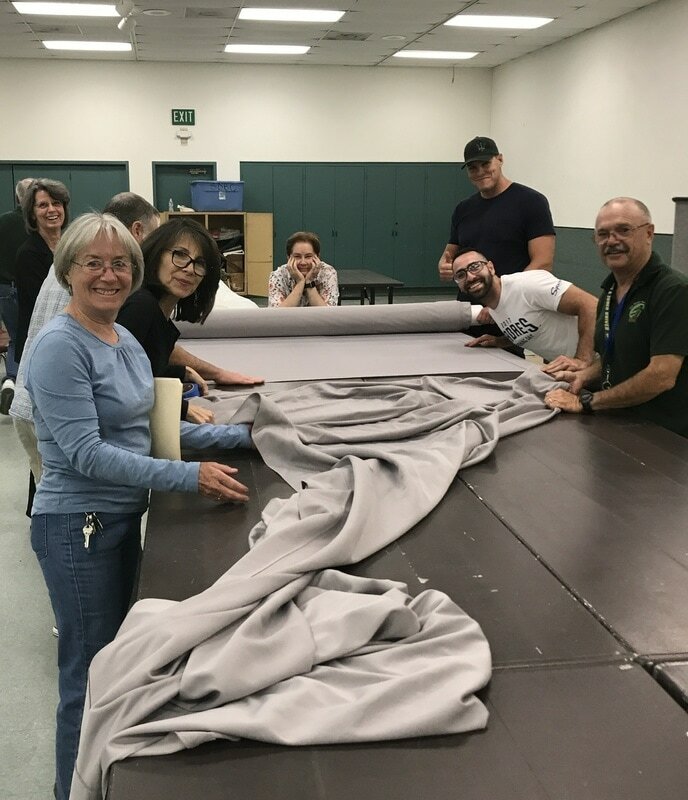 Photos by Janice Hale, Ryan LeDoux, Eric Jacobson, and Dan Sola. 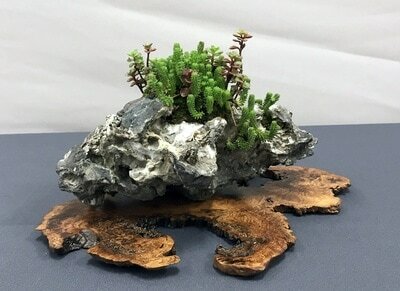 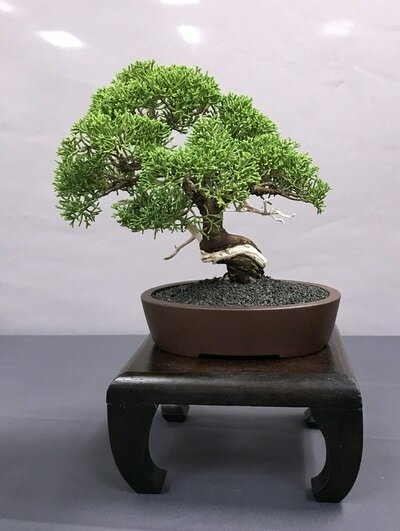 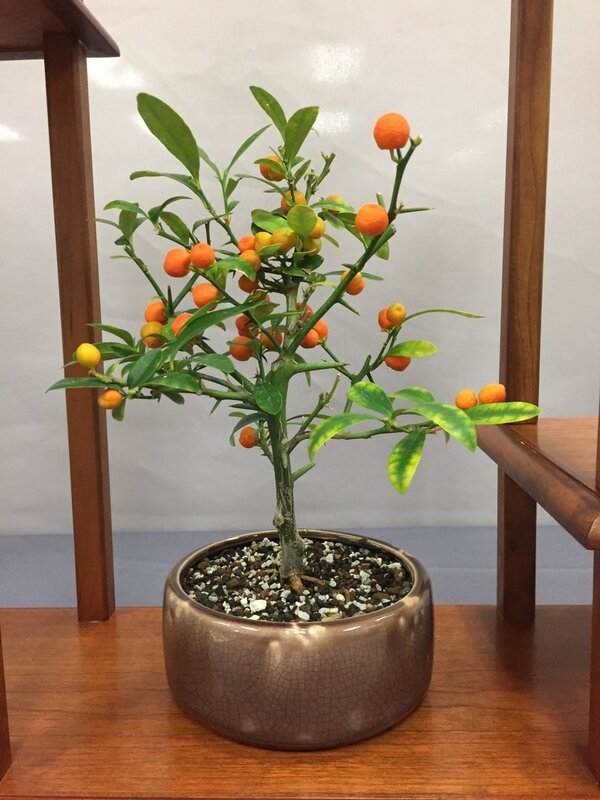 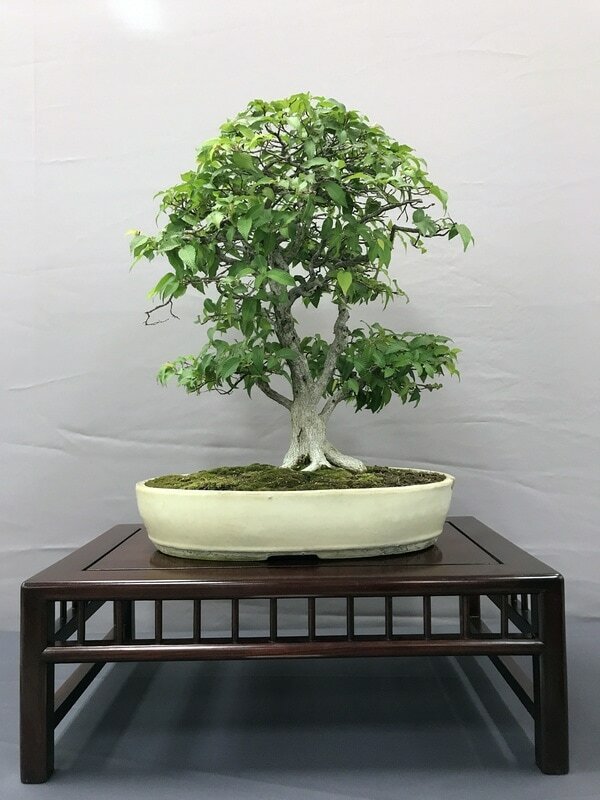 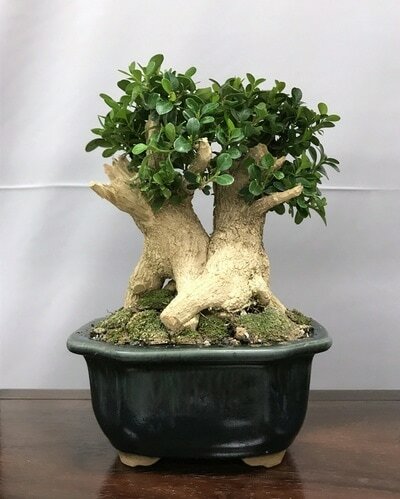 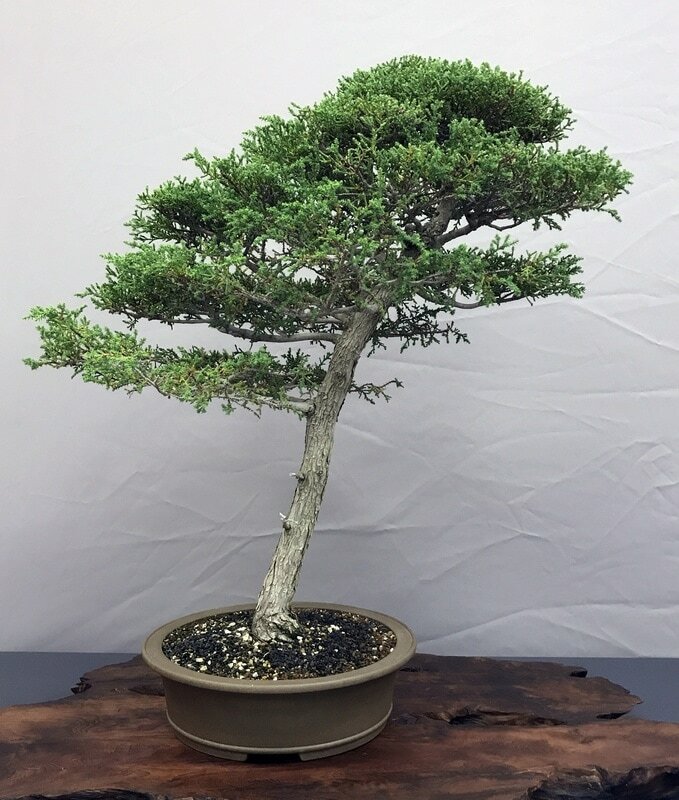 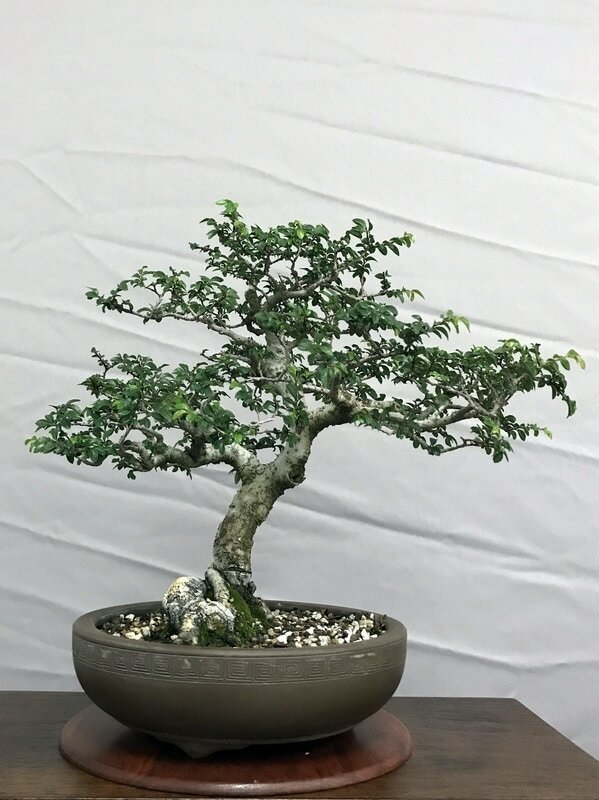 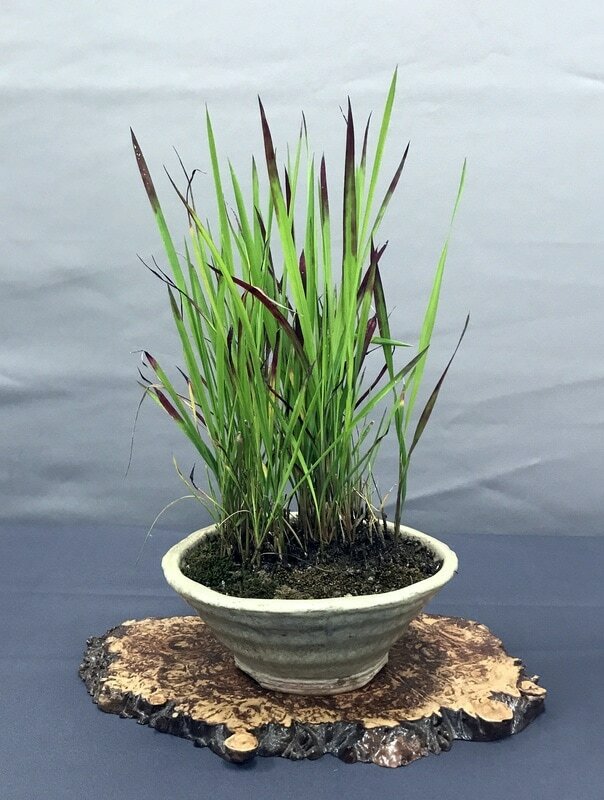 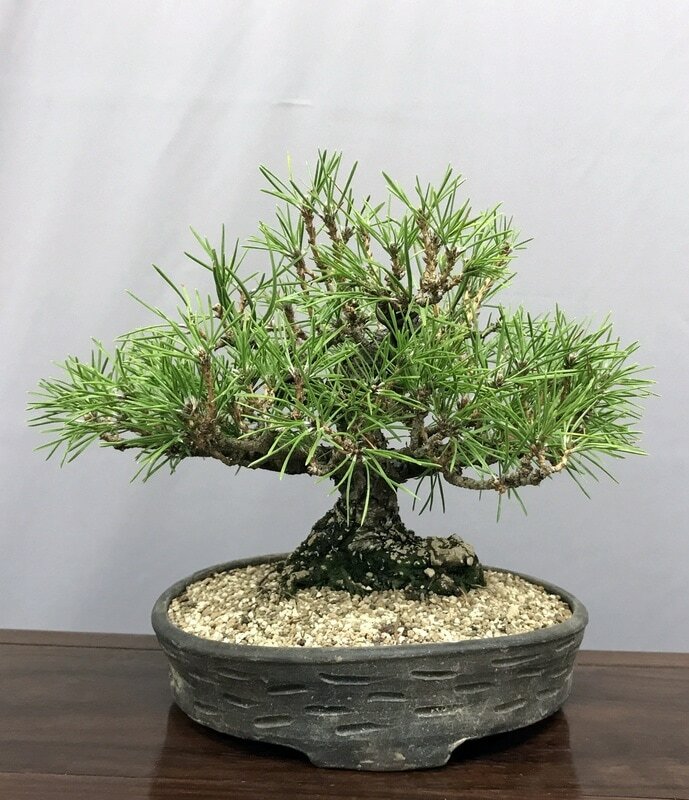 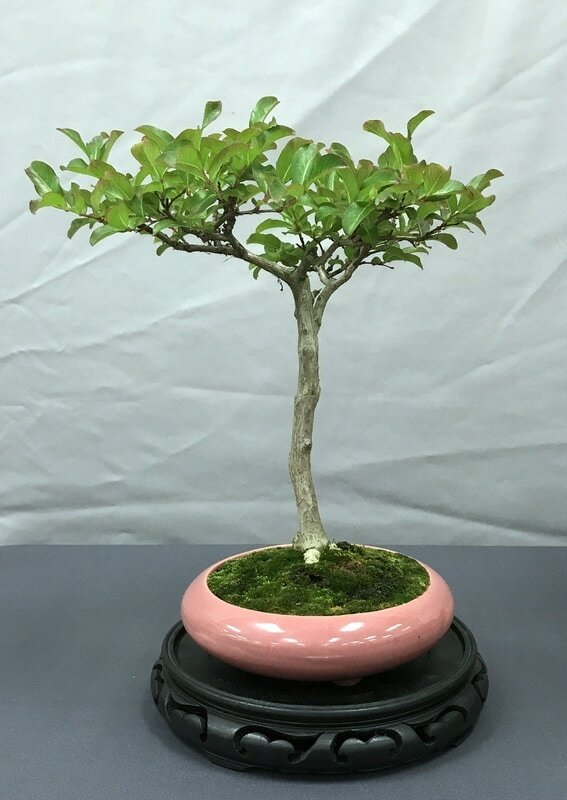 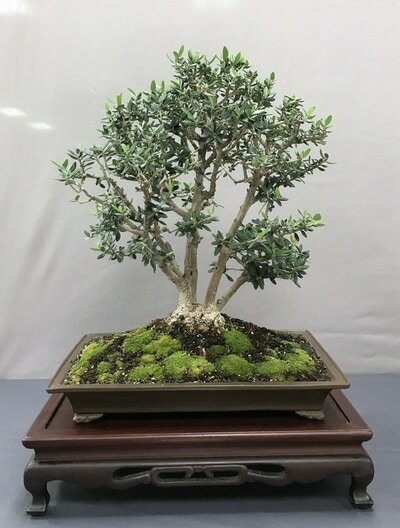 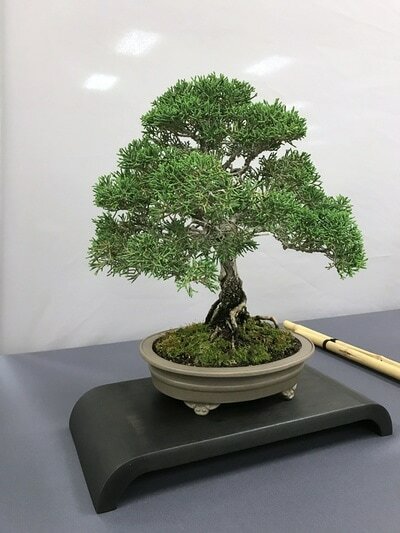 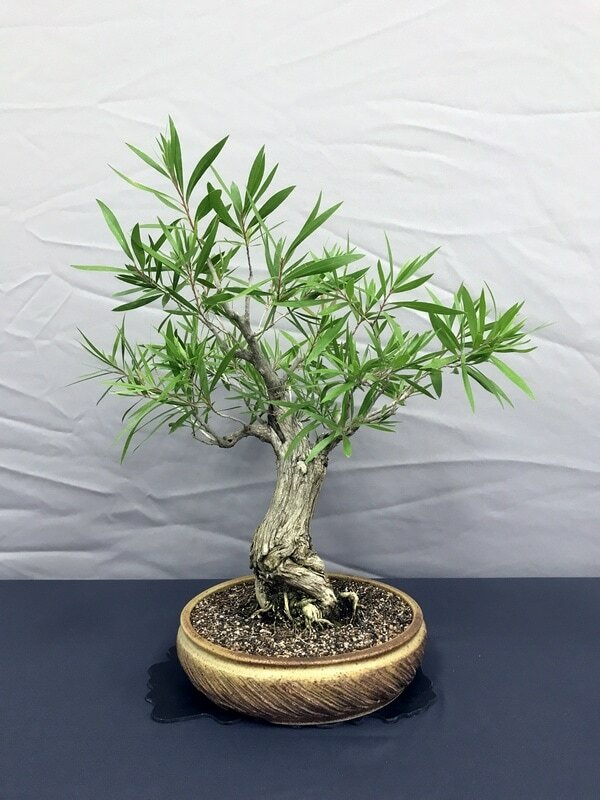 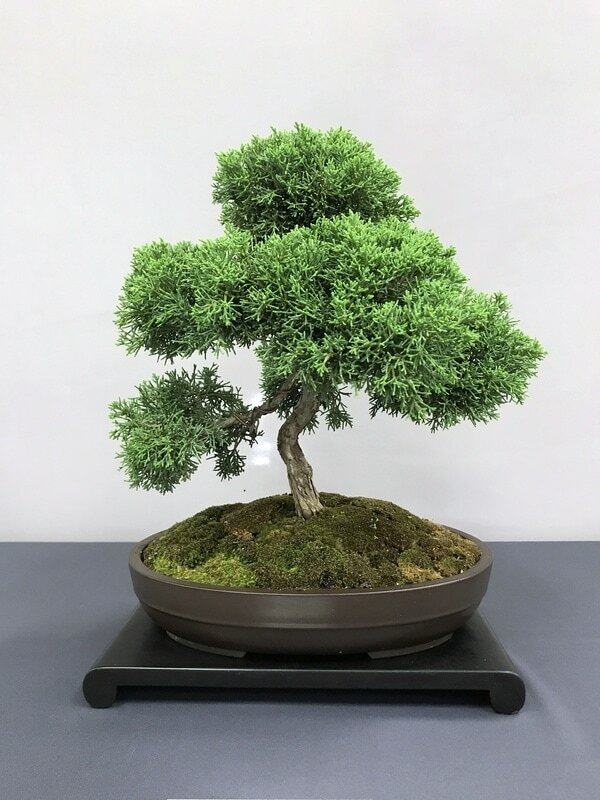 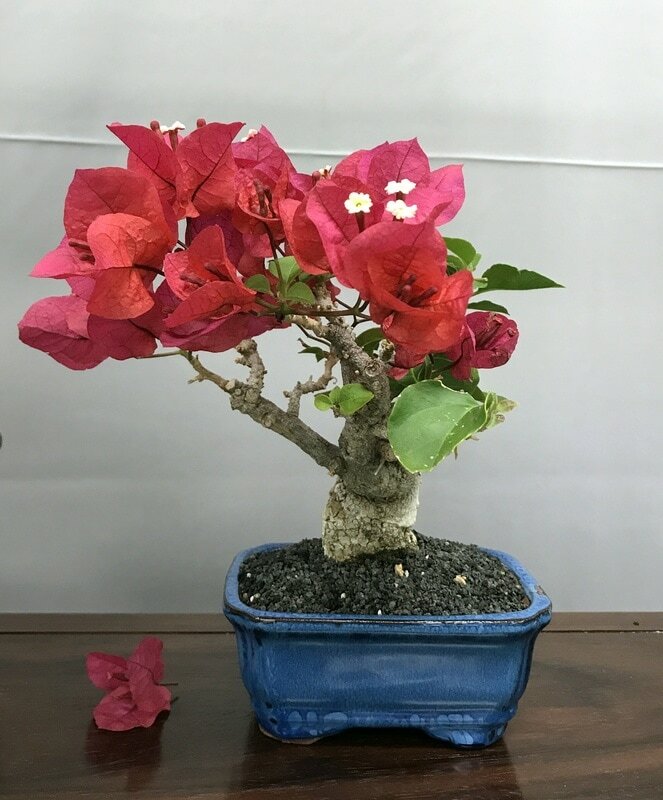 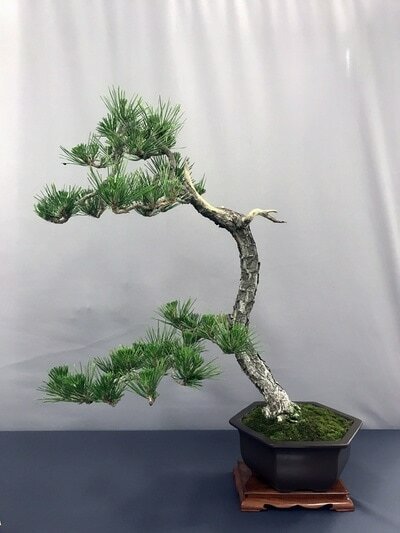 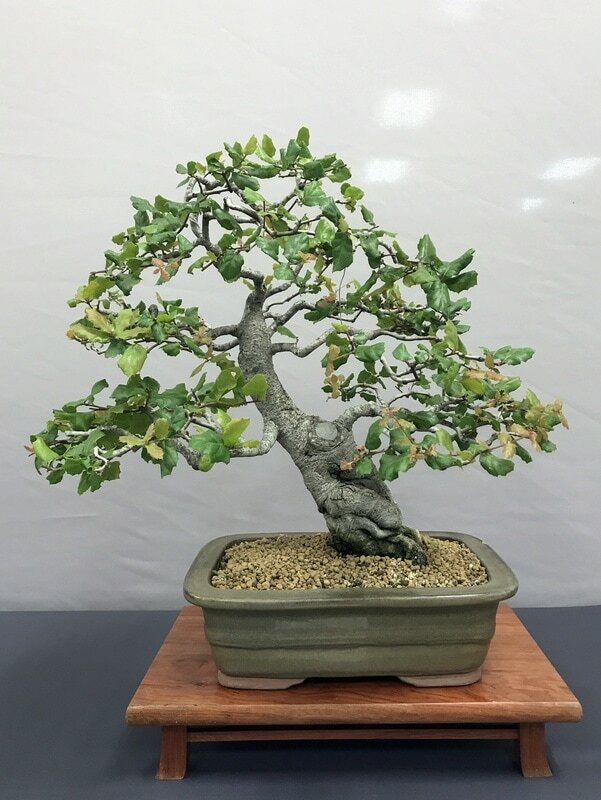 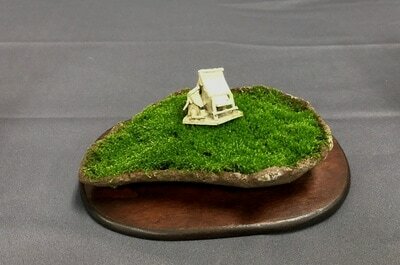 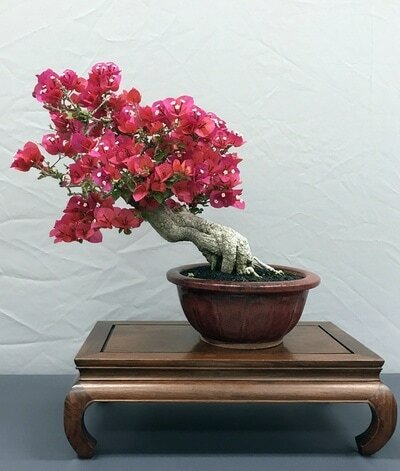 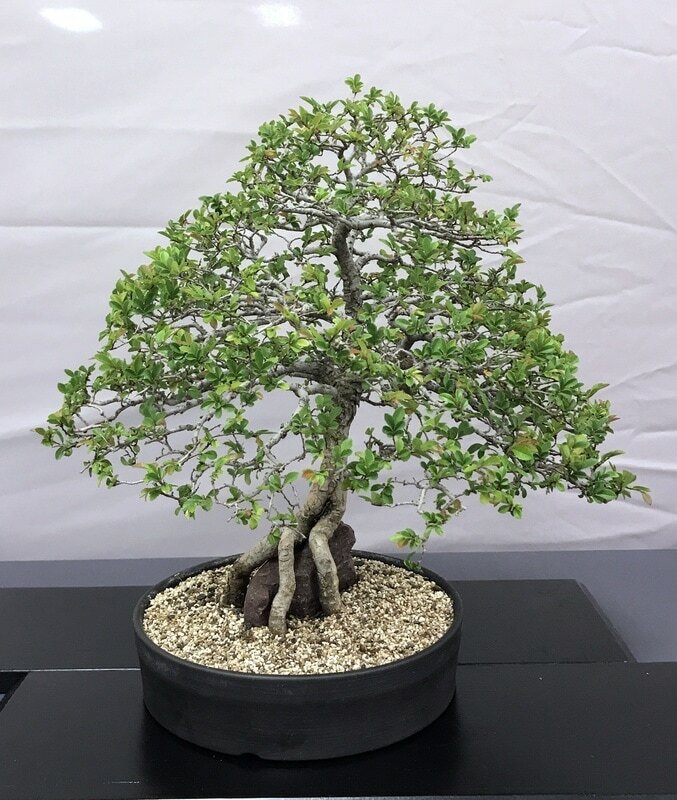 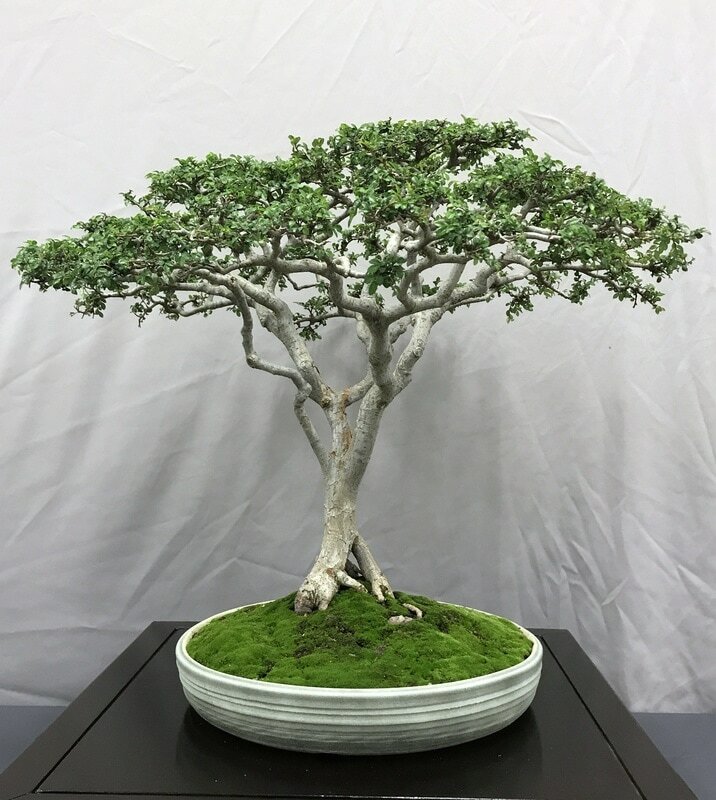 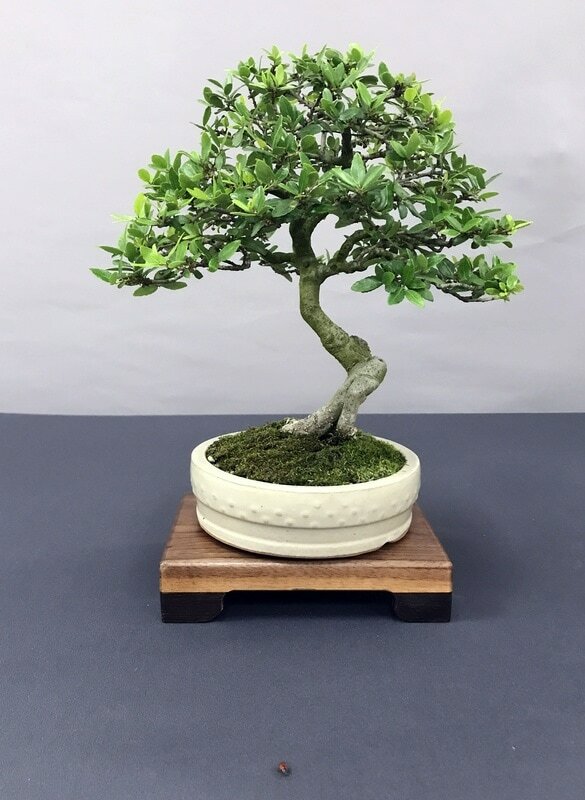 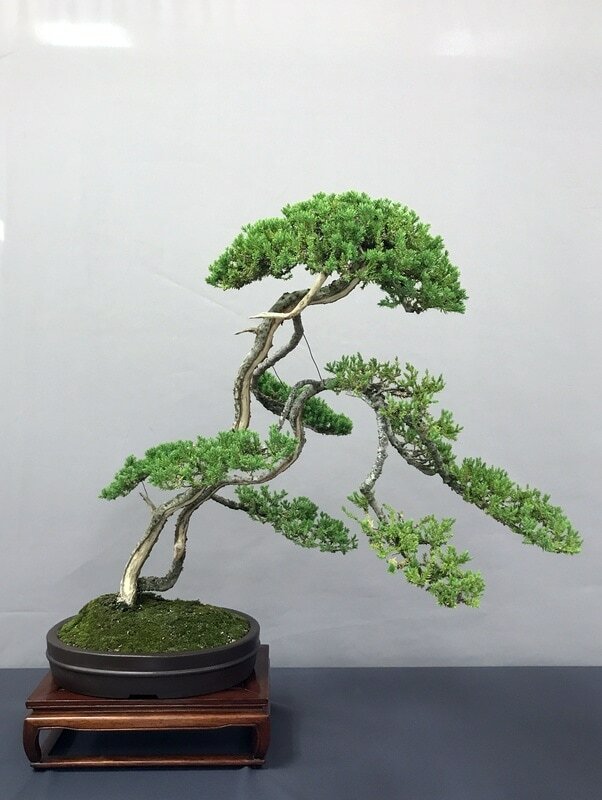 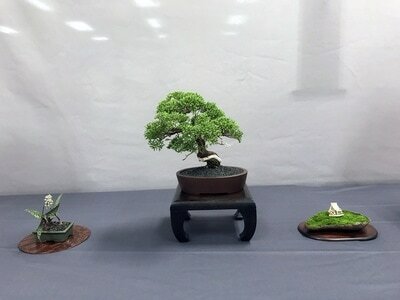 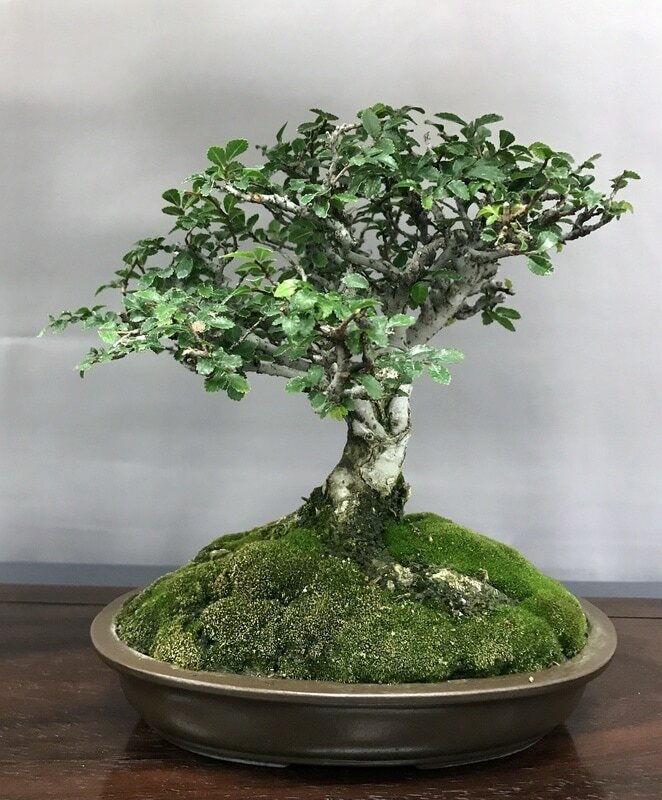 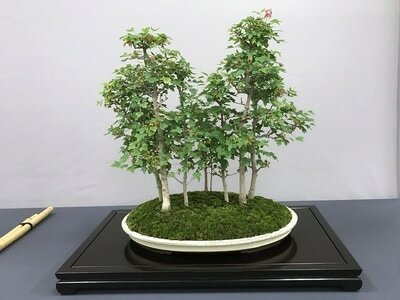 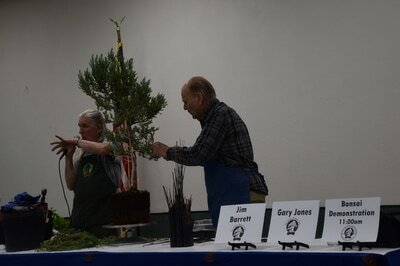 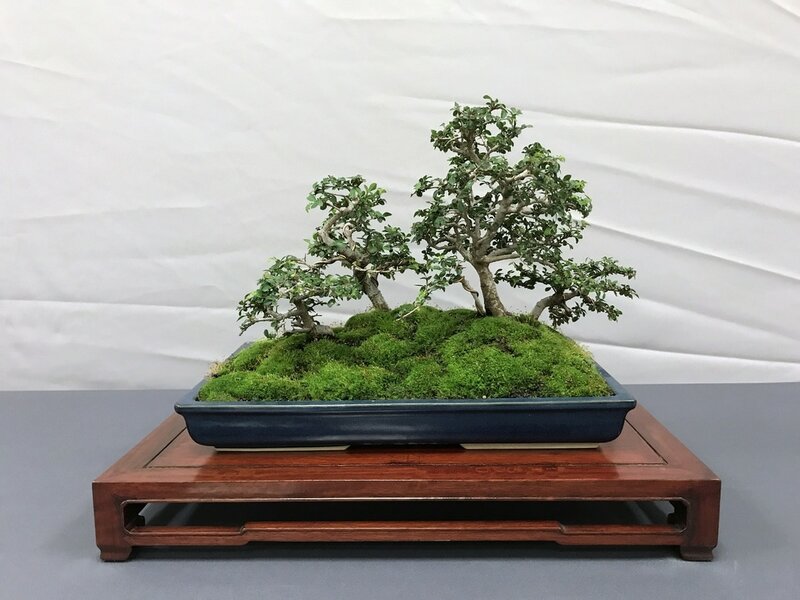 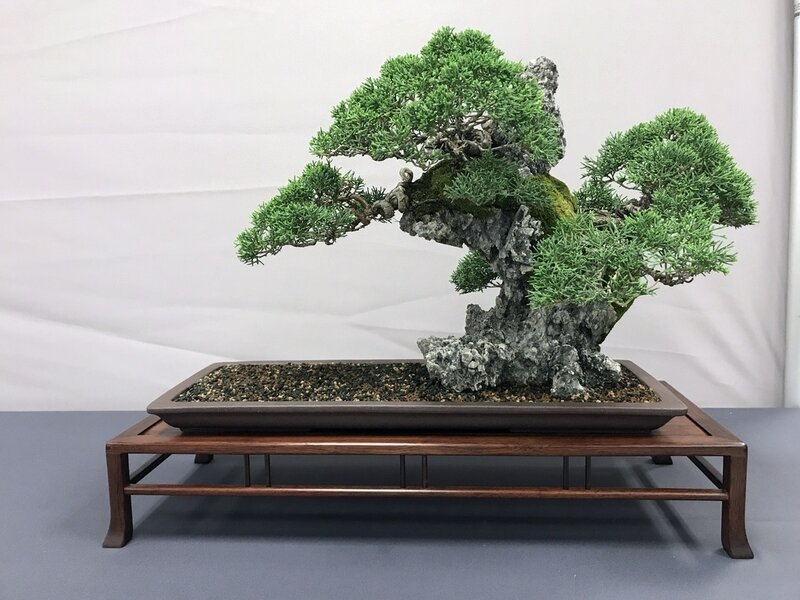 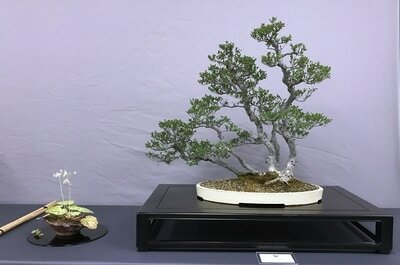 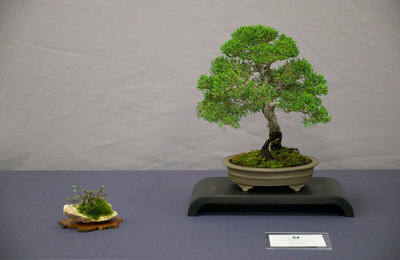 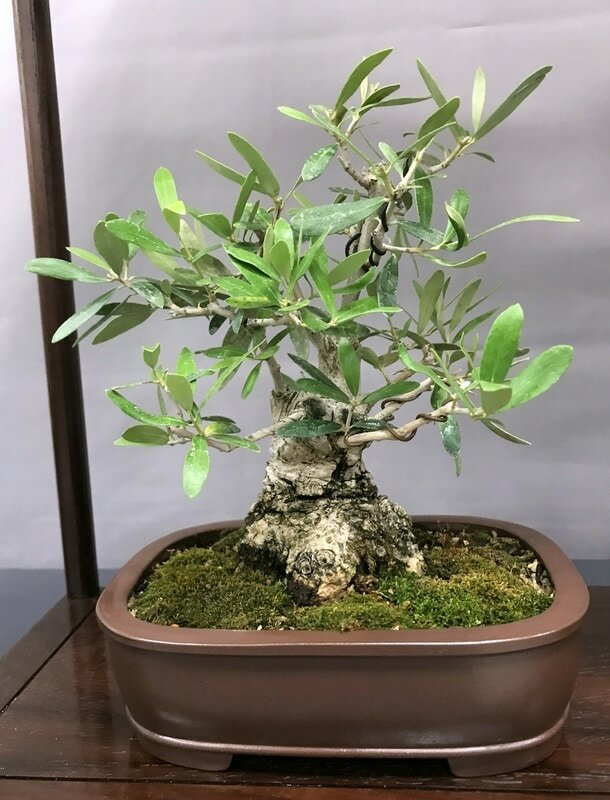 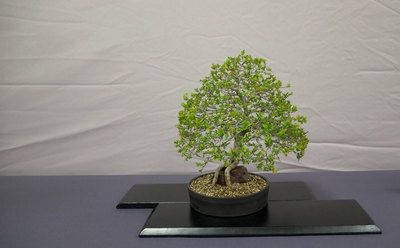 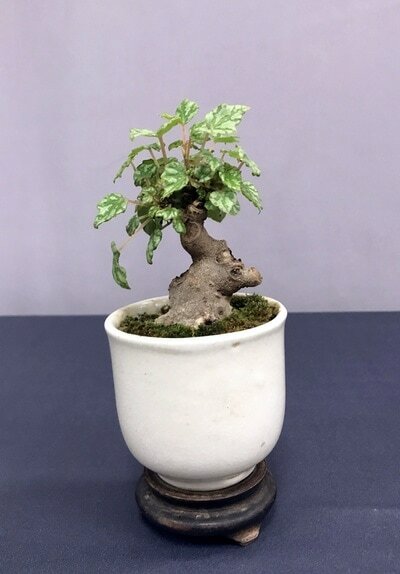 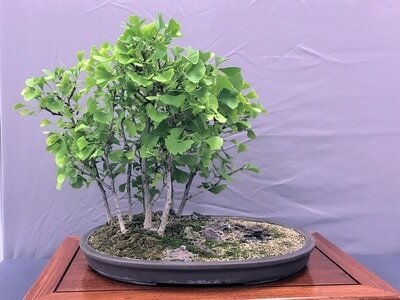 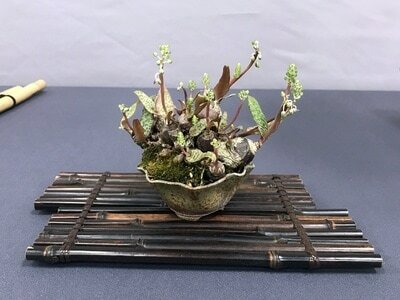 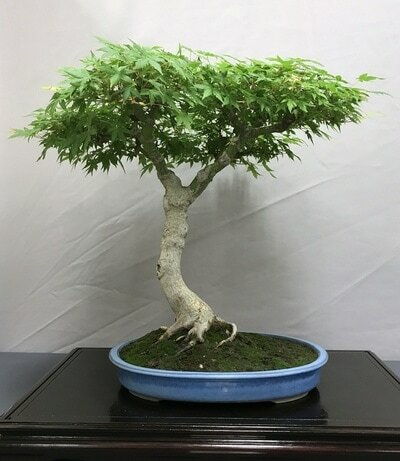 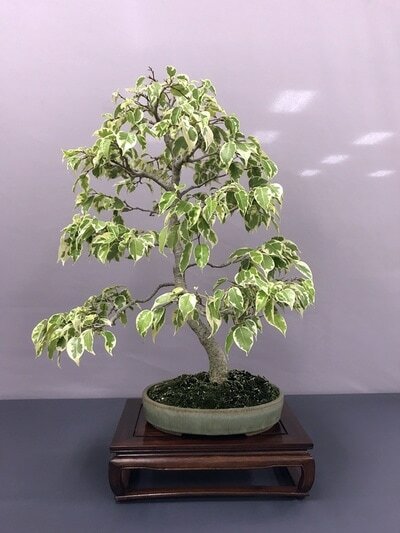 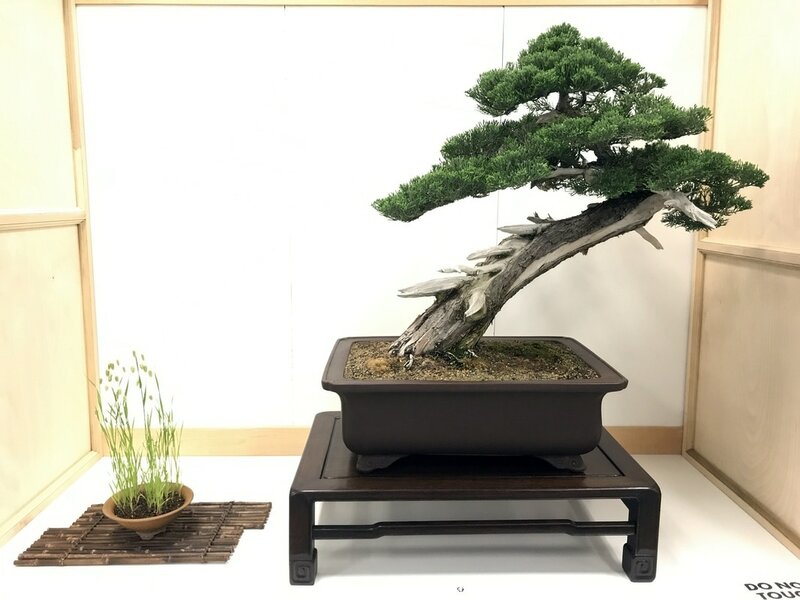 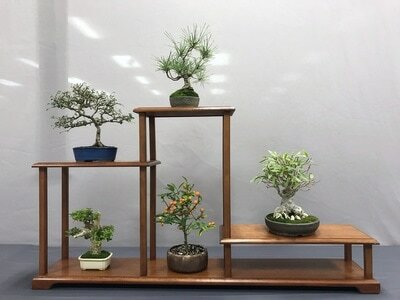 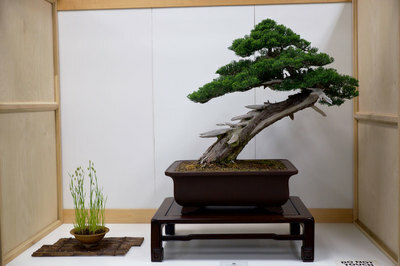 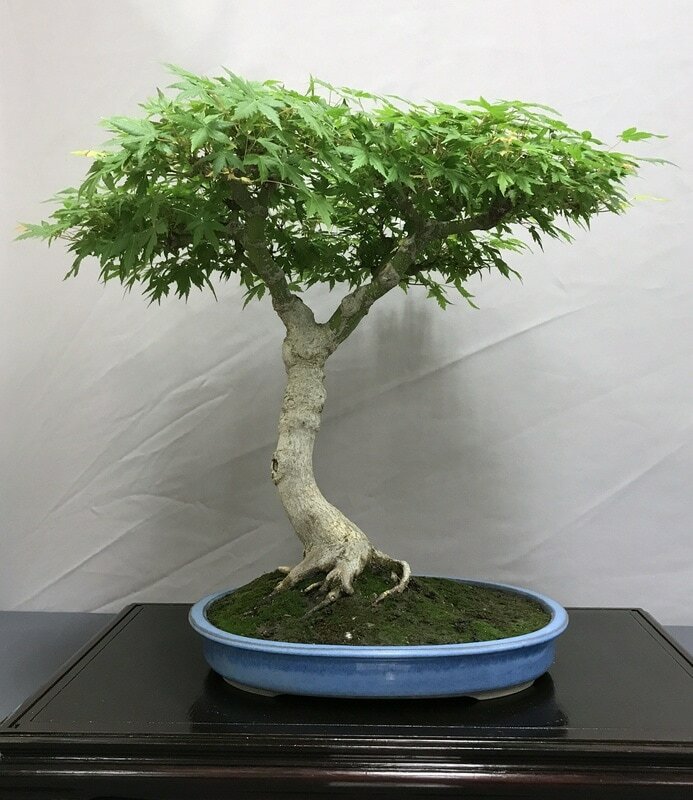 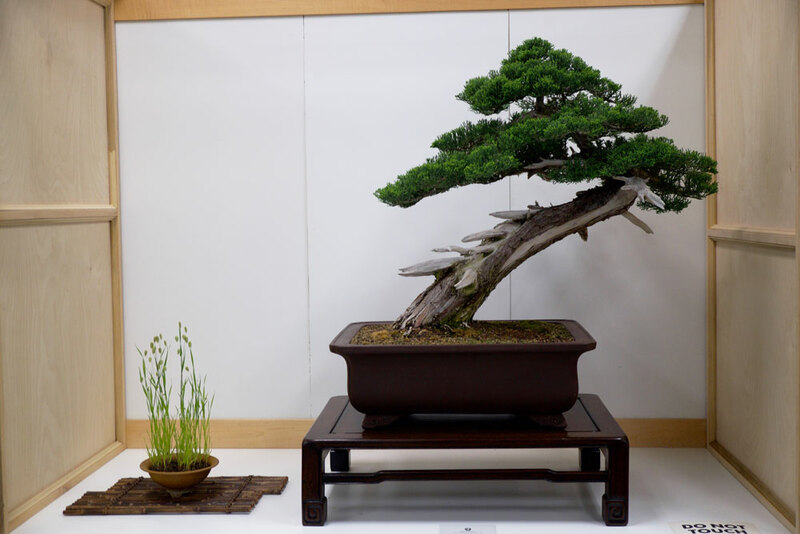 Club members have been working on an increasing number of shohin size bonsai lately. 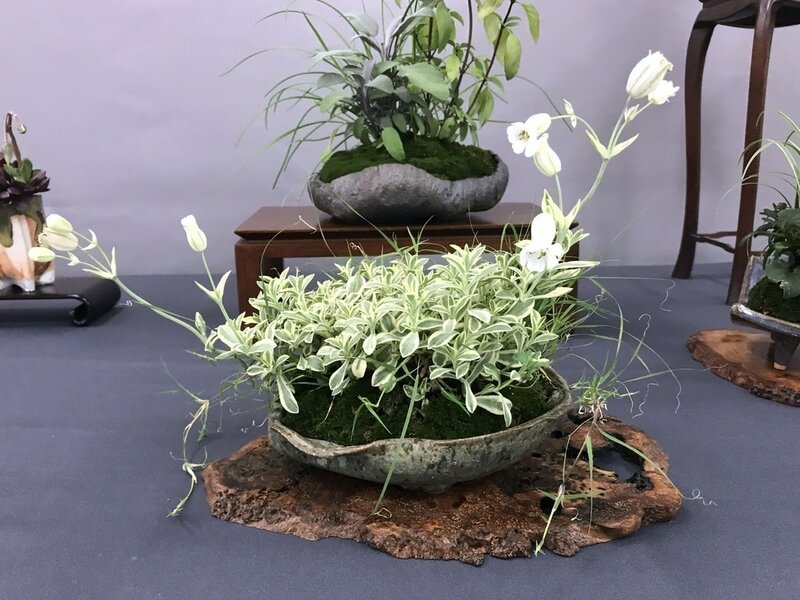 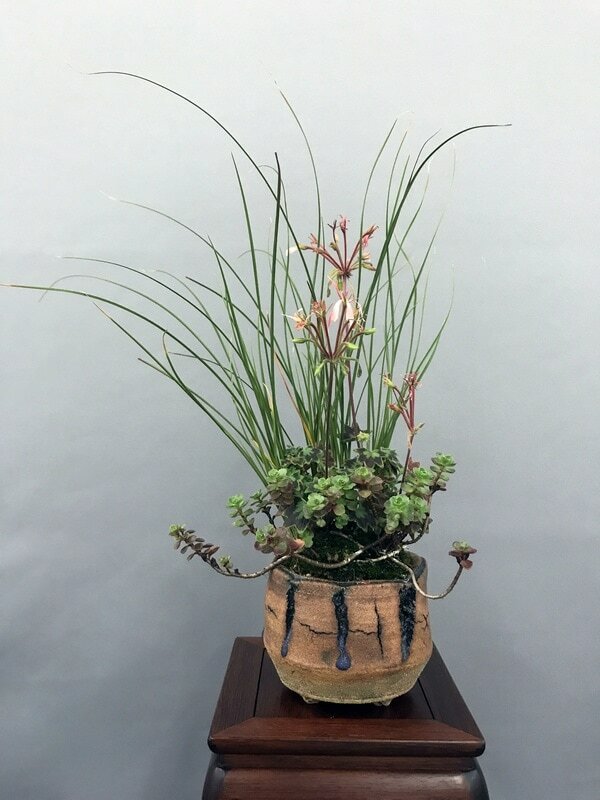 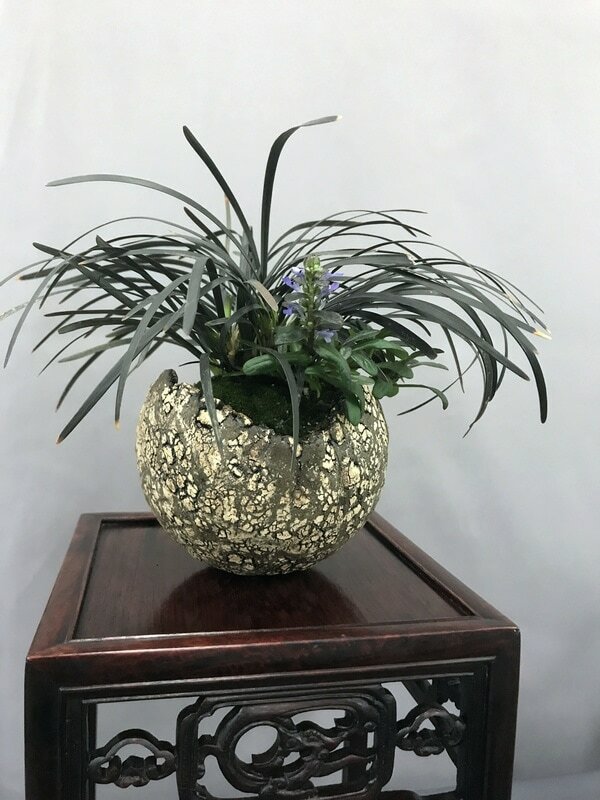 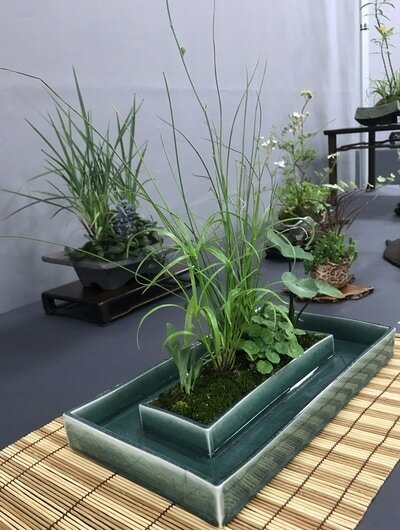 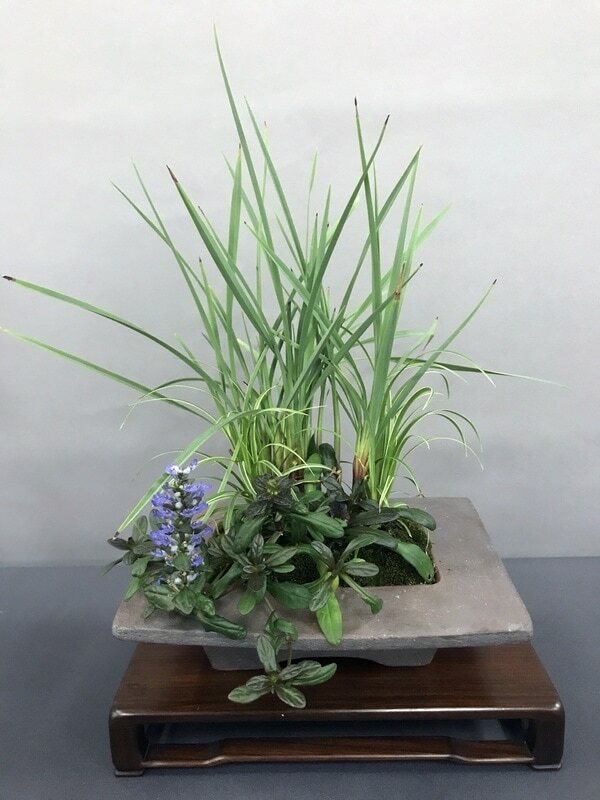 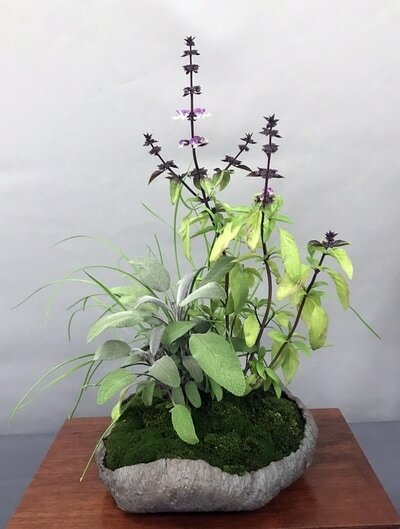 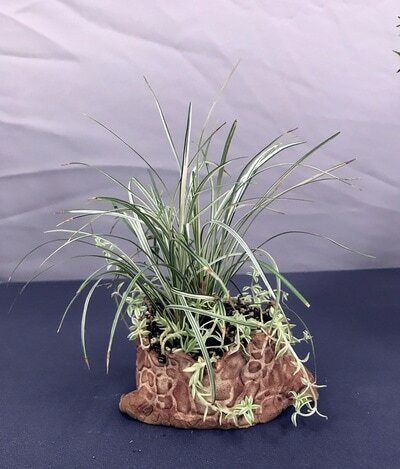 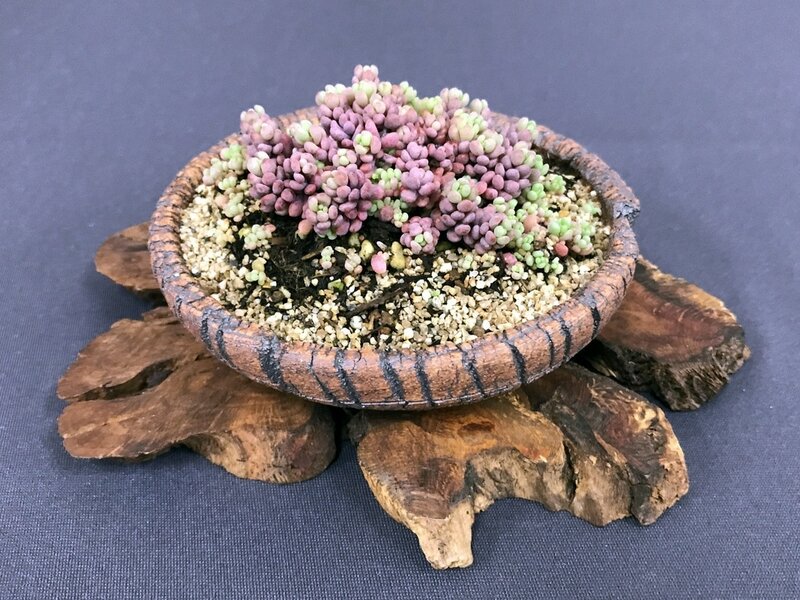 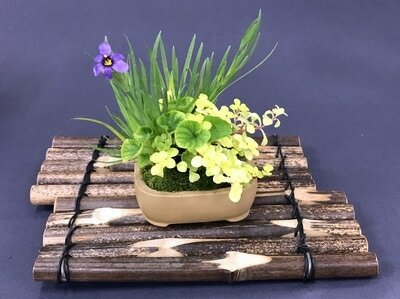 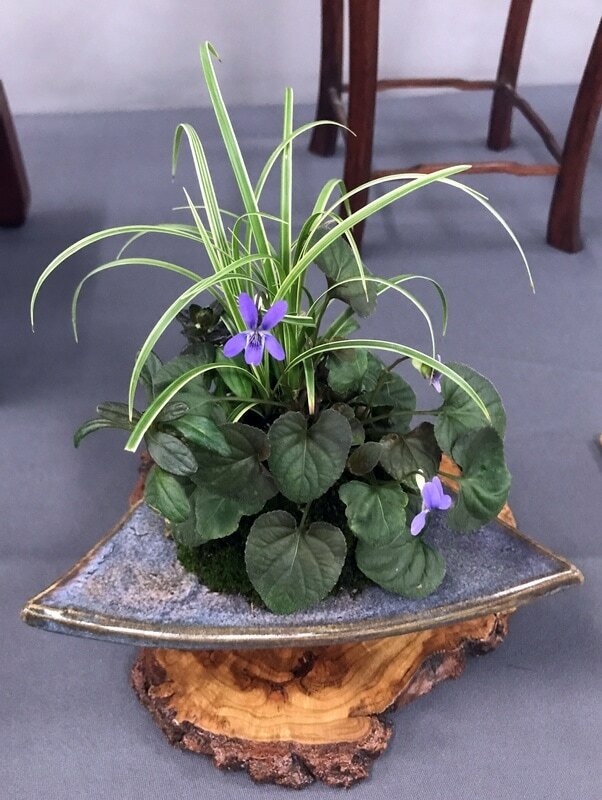 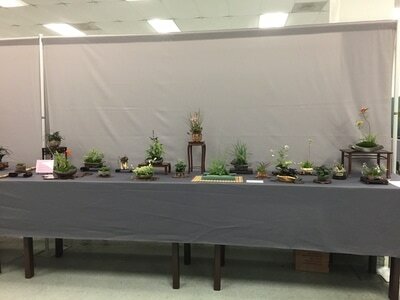 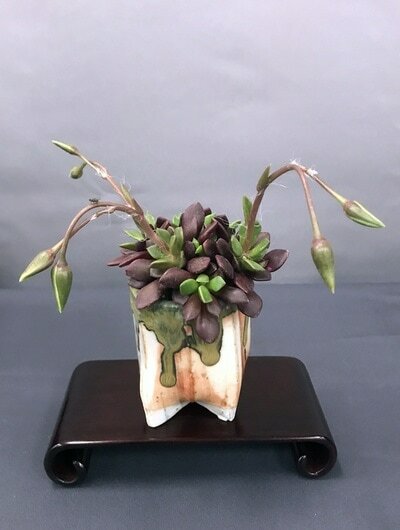 Cathy Edgar created a special exhibit of accent plants.